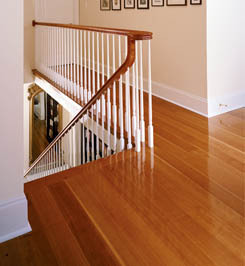 Join our happy clients who have become part of the Albany Woodworks Family by choosing us for their woodworking needs. 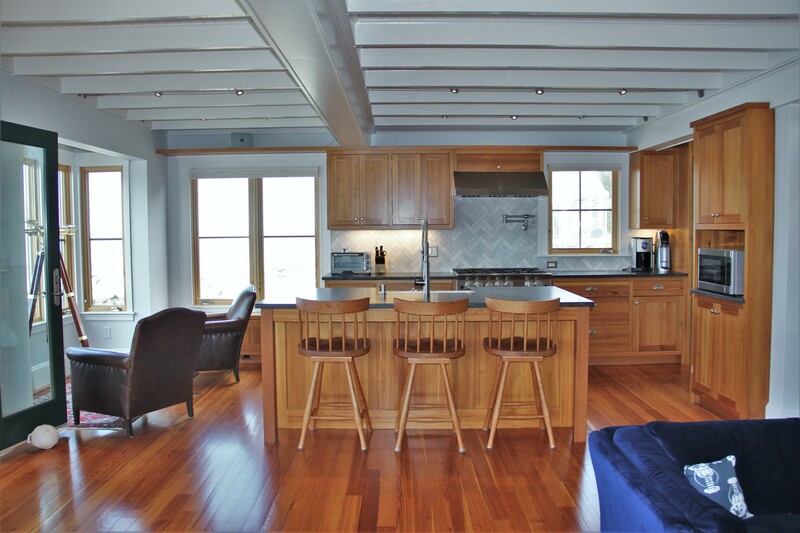 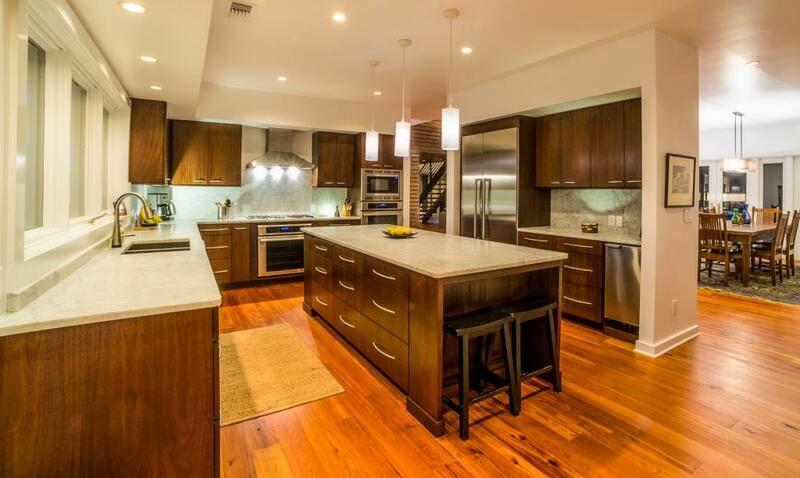 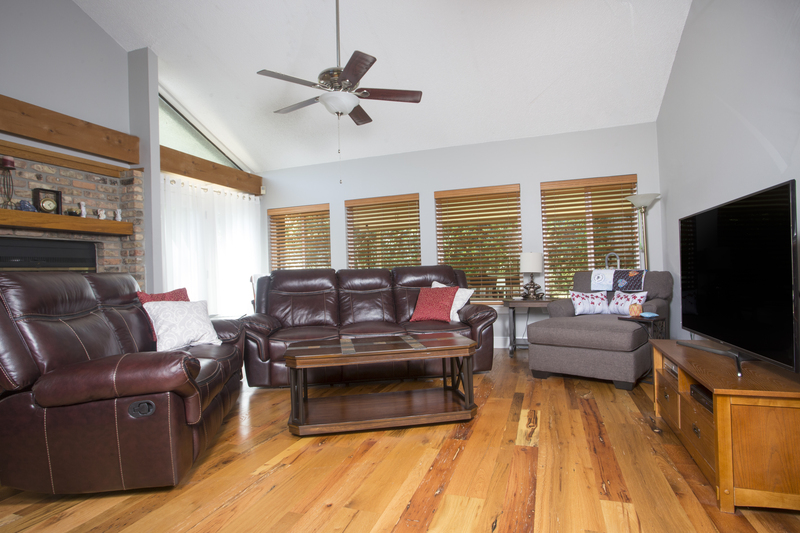 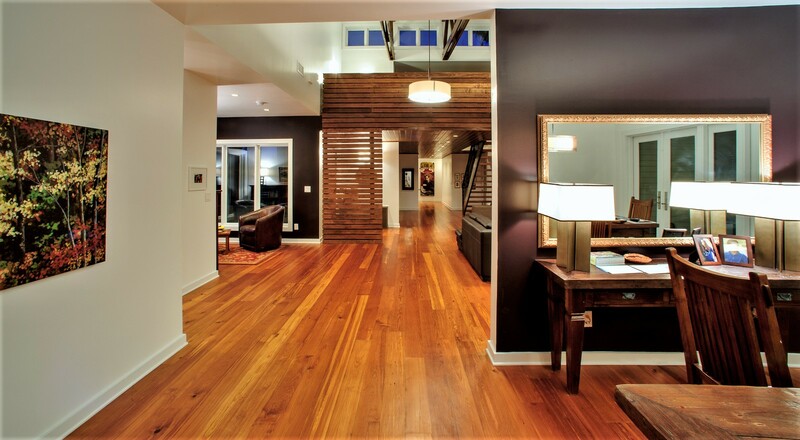 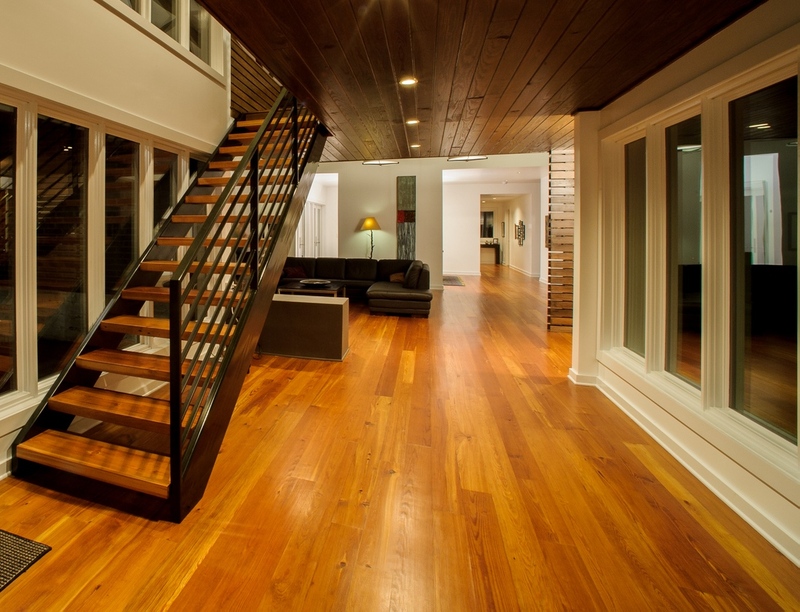 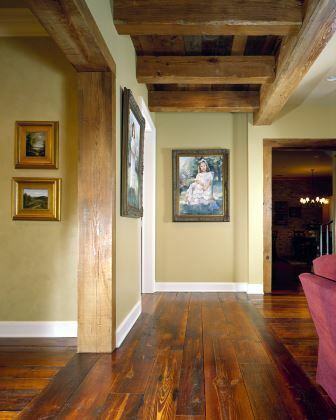 We offer everything from historic heart pine to reclaimed oak, and other hardwoods in solid and engineered flooring. 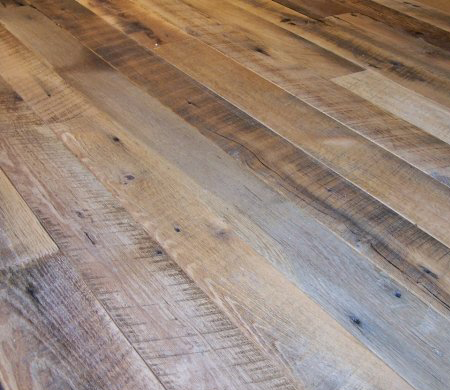 Through end matching and quality milling, our selection of reclaimed engineered flooring is ideal for quick shipping and easy installation. 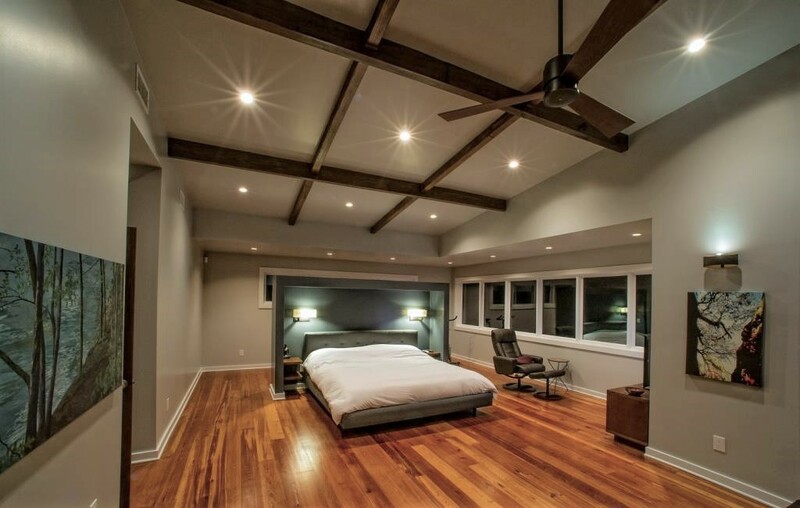 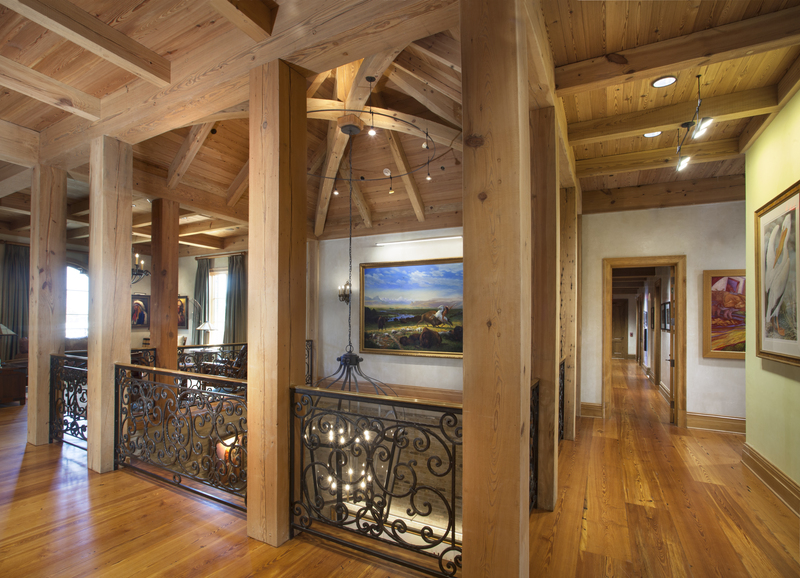 Our custom mill-shop supplies a variety of exceptional products such as doors, stairs, exposed beams, shutters, architectural moldings, wood windows, old style ceiling and paneling. 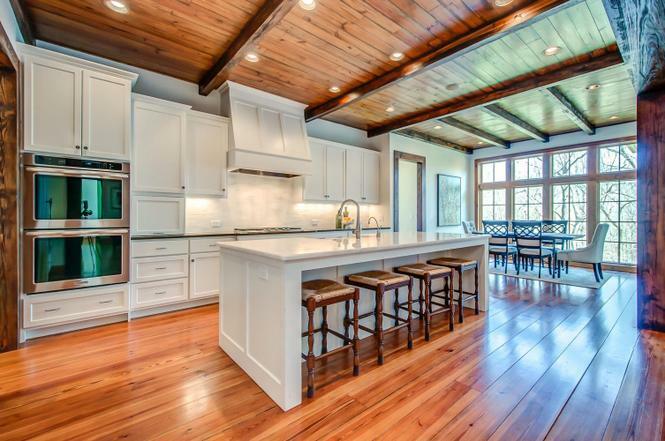 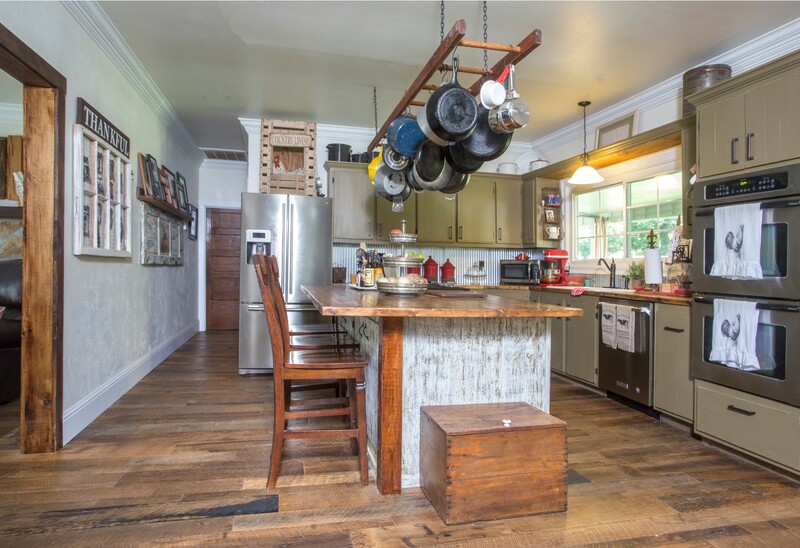 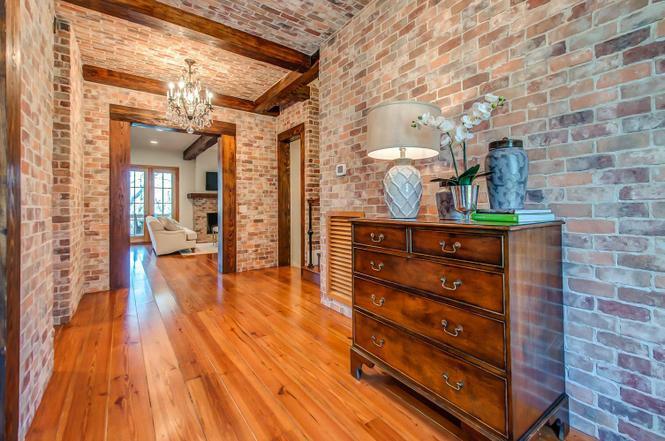 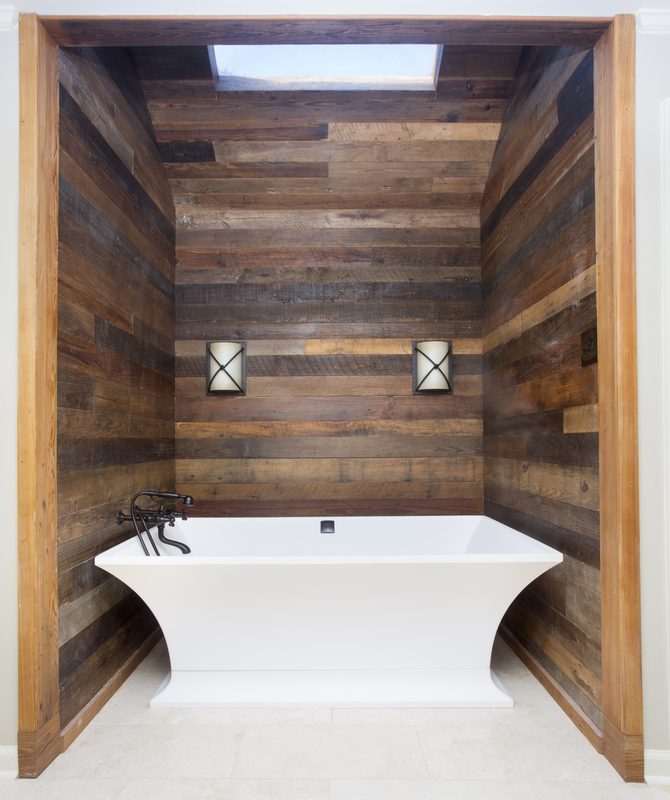 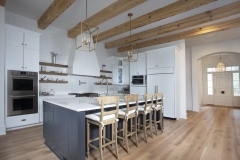 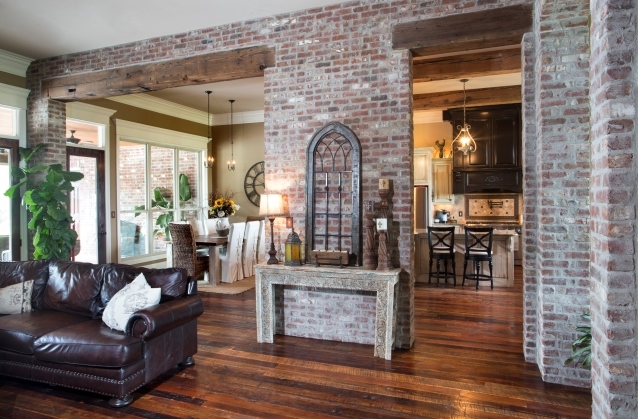 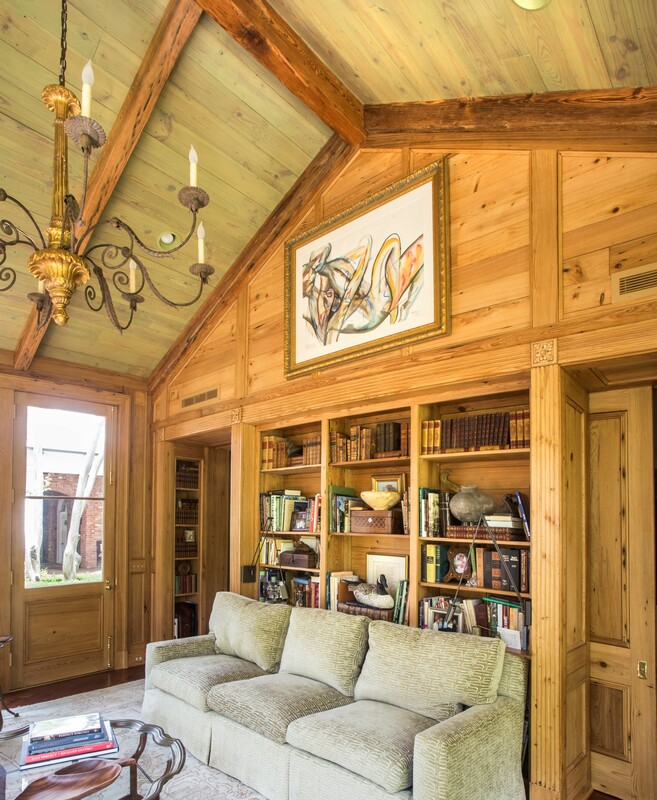 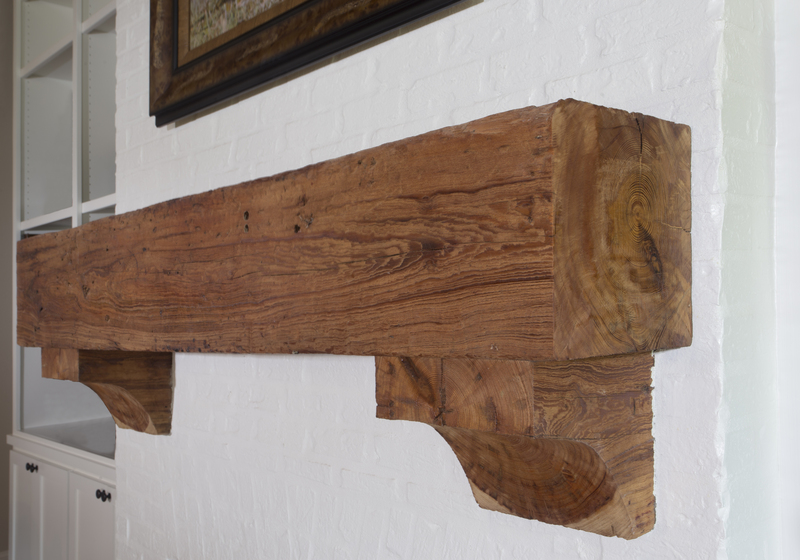 We take pride in our large inventory of carefully reclaimed old pine beams. 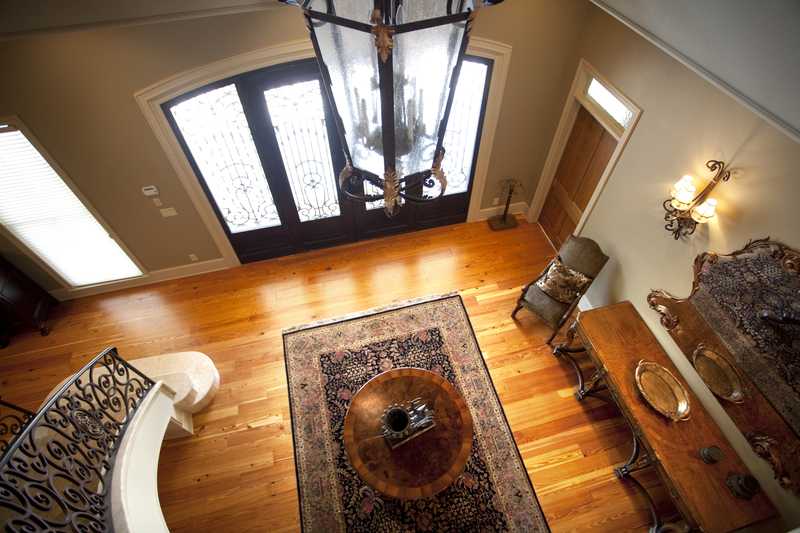 We strive to maintain their history and beauty so it can add style, structure and a story to your project. 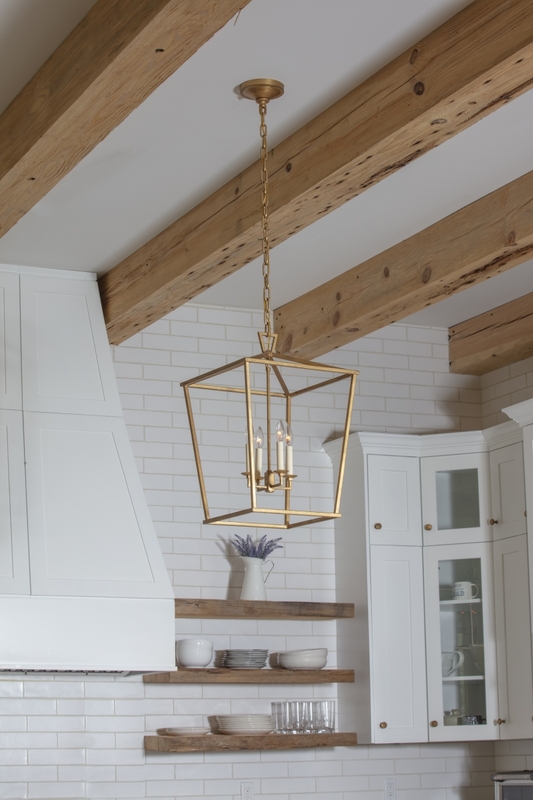 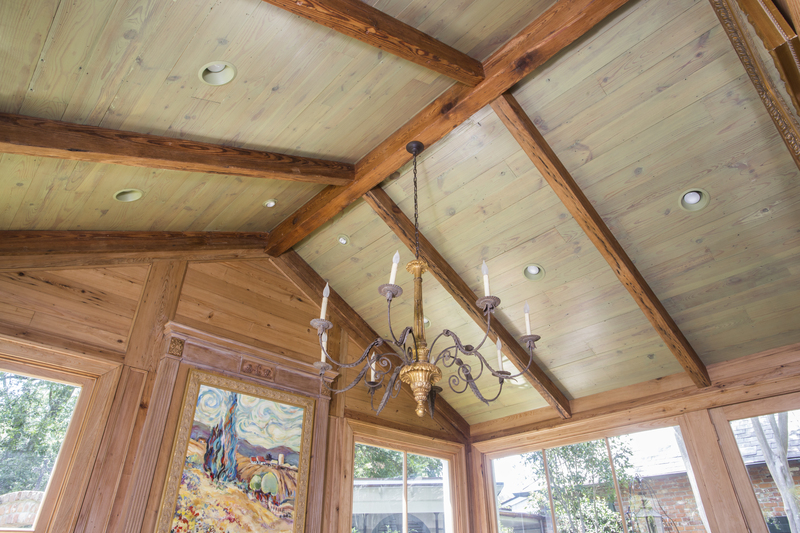 Pair our breathtaking beams with a heart pine or cypress ceiling to create an unforgettable look in any room of the house. 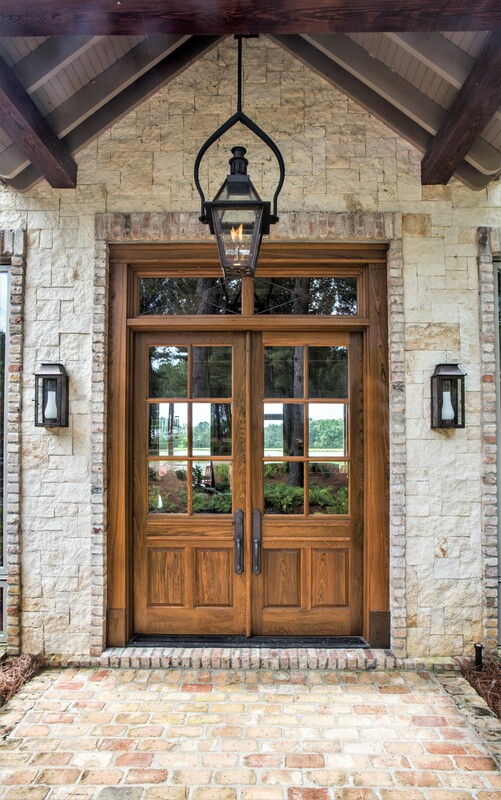 Download our digital catalog for more specifications! 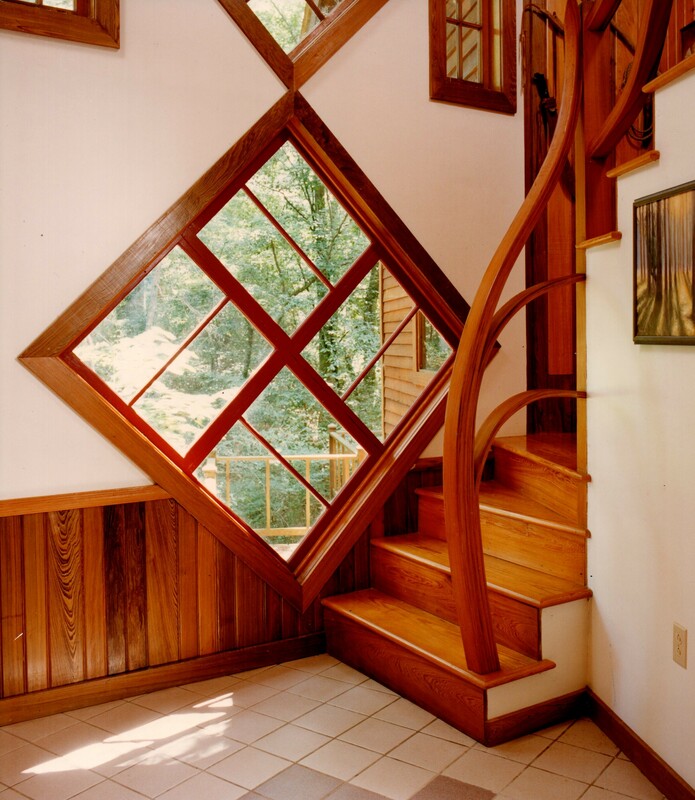 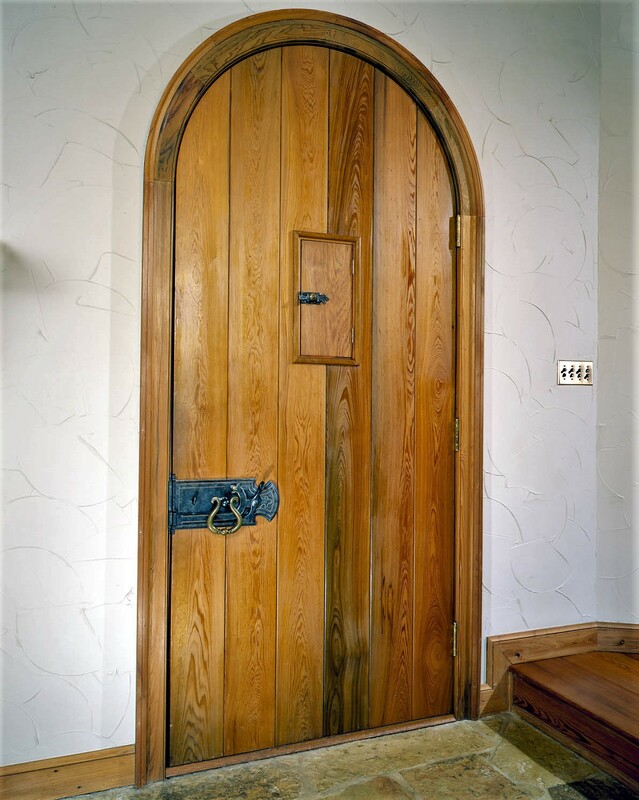 We can make your interior and exterior dream door designs a reality in cypress, pine, or the wood of your choice. 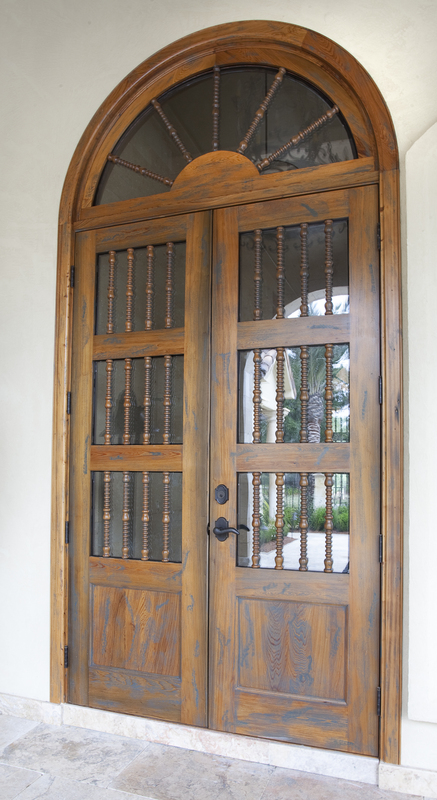 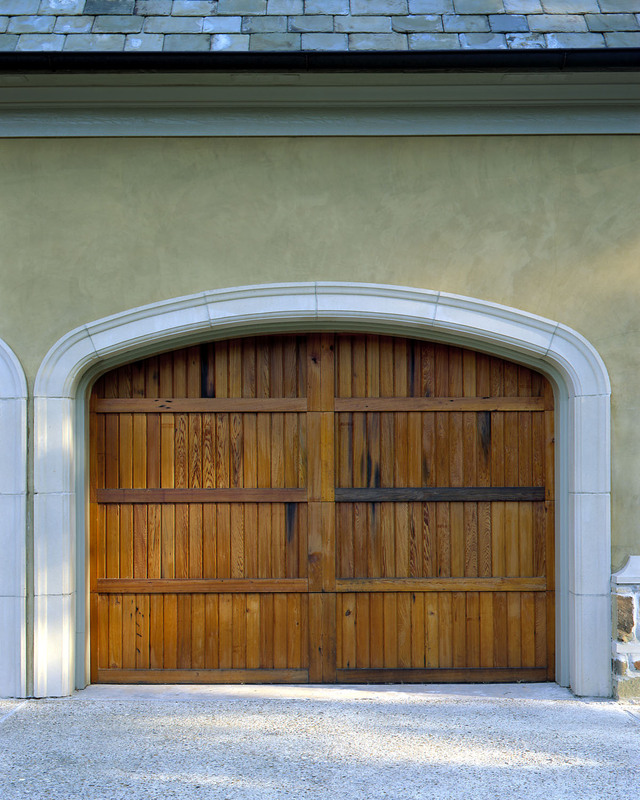 Our doors come in a variety of styles, from castle to french, mission to modern, period to traditional. 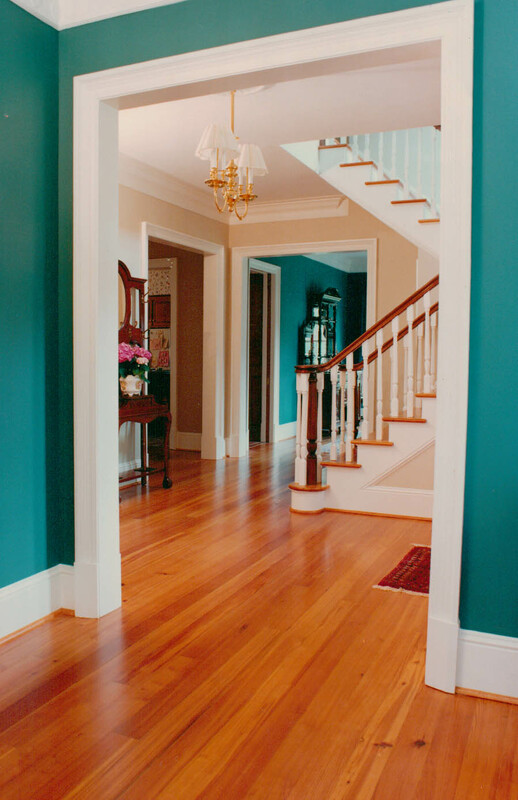 Let us know what you have in mind and we will help you make that grand entrance! 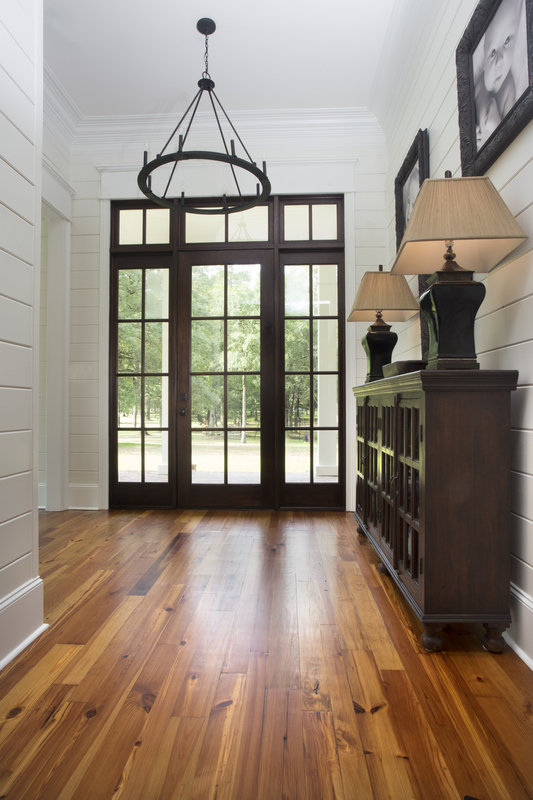 Download our digital catalog for more specifications! 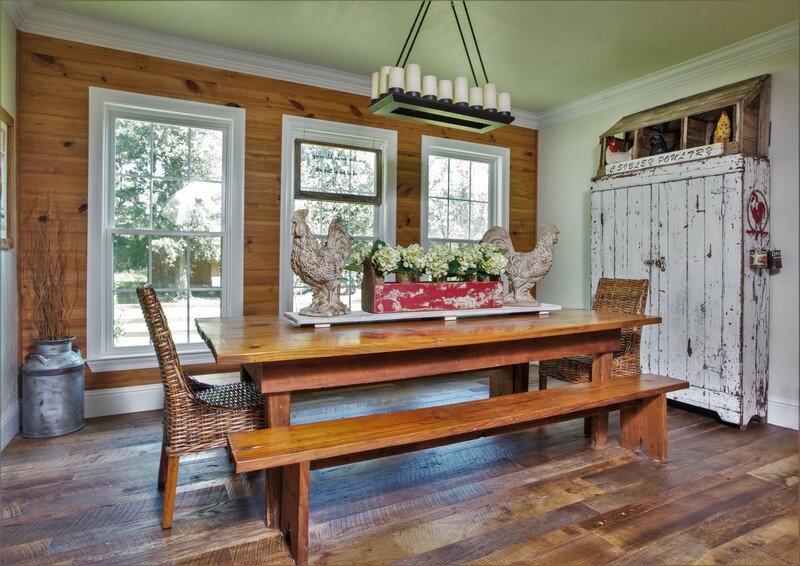 Milled to perfection, reclaimed heart pine, oak and hardwoods from the original forest of the south offer history and natural character. 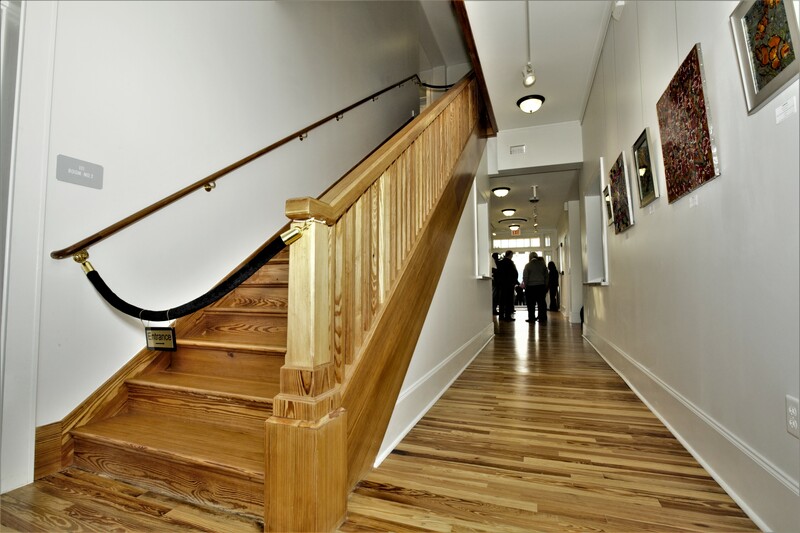 Available in most collections: solid or engineered options, nail down installation, glue down installation, matching stair parts and custom widths. 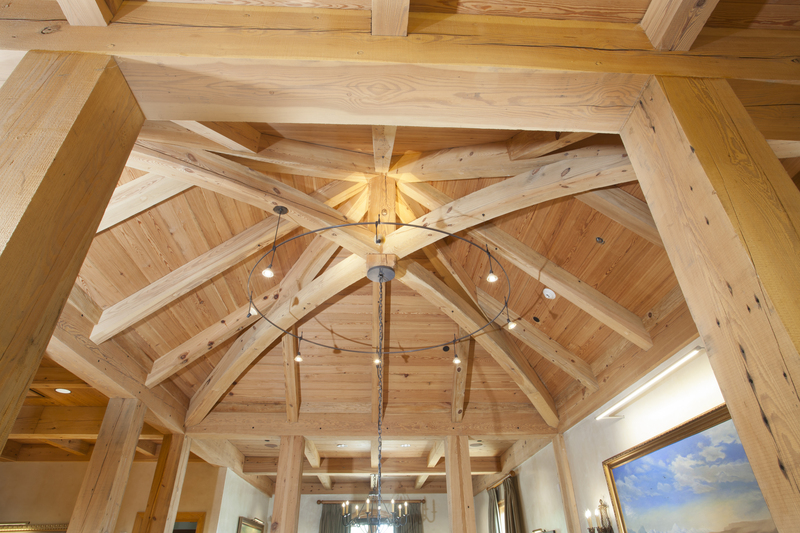 Download our digital catalog for collection specifications. 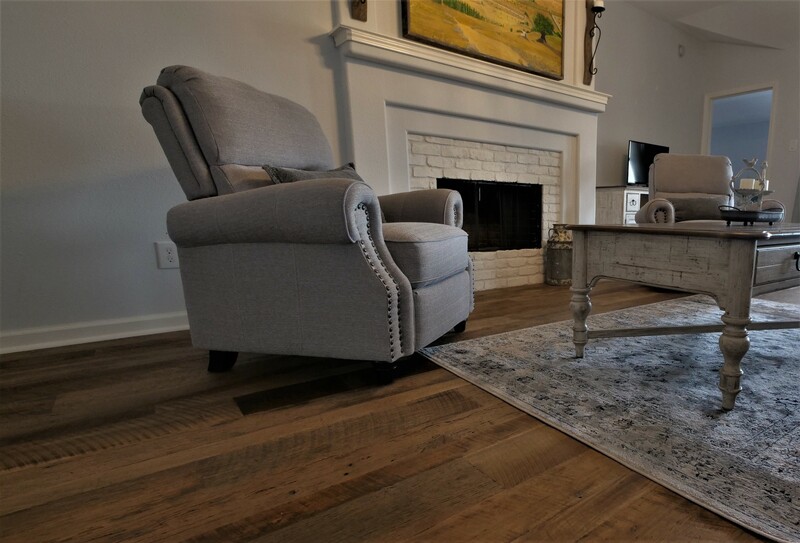 The Artisan Prefinished Collection is our newest look in “Dirty Top” engineered wood flooring, staying true to its name with beautiful distressed character and warm, rich brown tones. 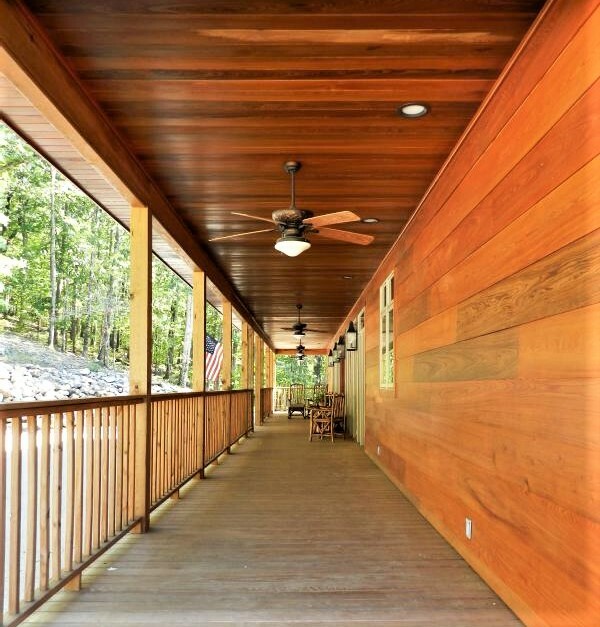 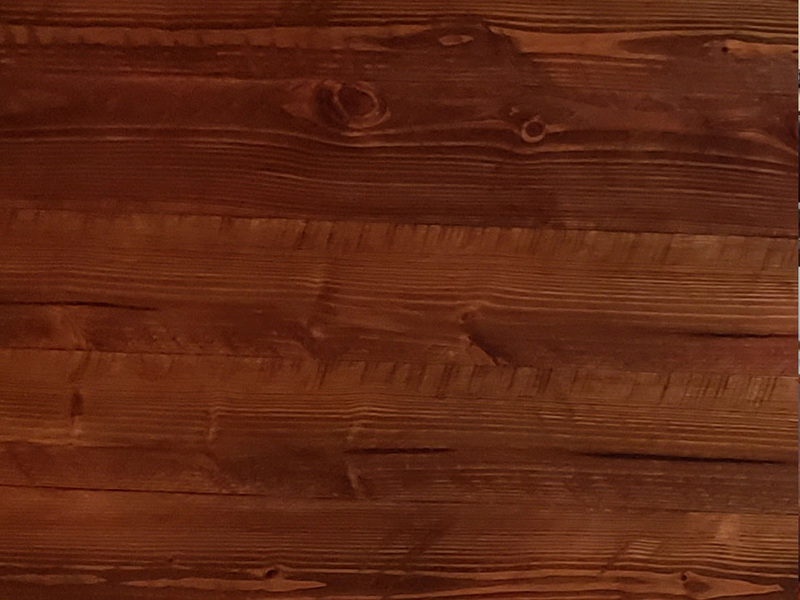 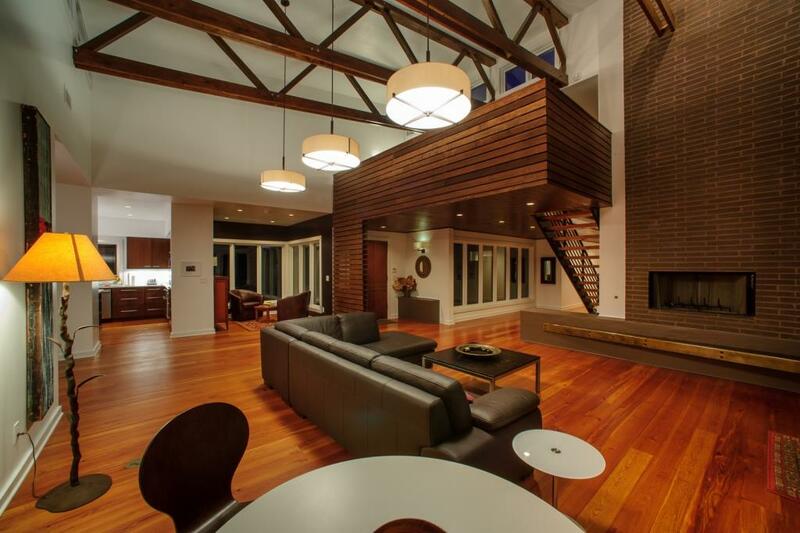 High quality and perfect for wood wall paneling, ceilings, and flooring applications at pricing you won’t believe. 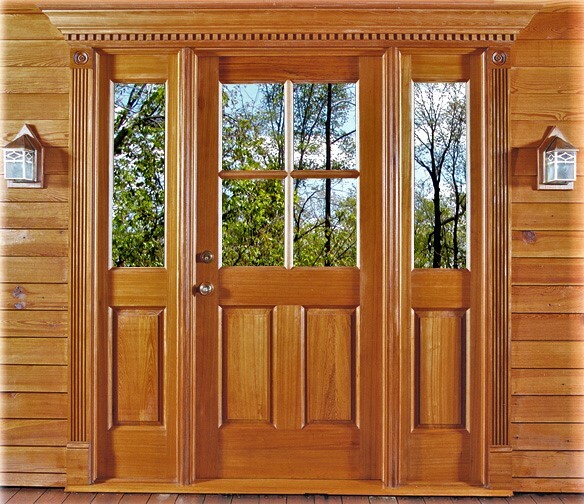 Visit our Sales page for special pricing and download our digital catalog for more specifications and options! 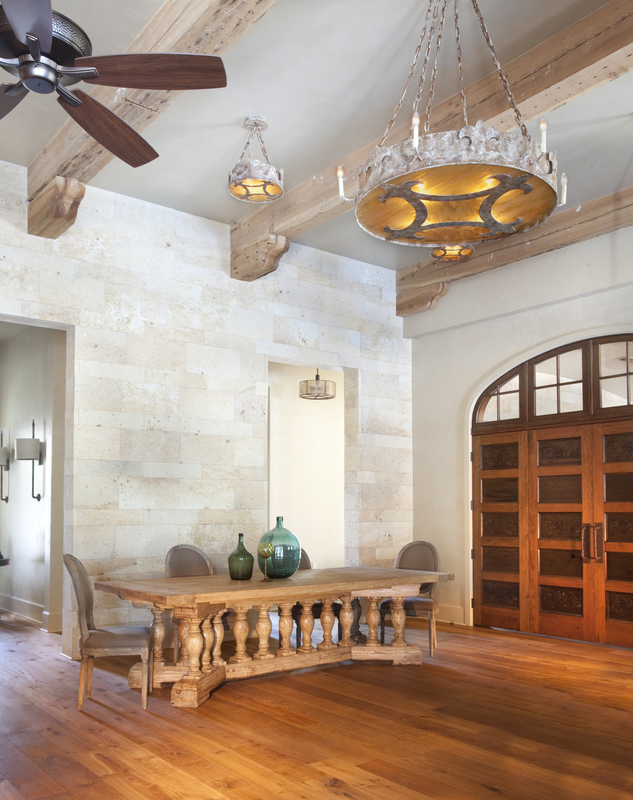 Sublime is the word experts use to describe our Chateau Collection. 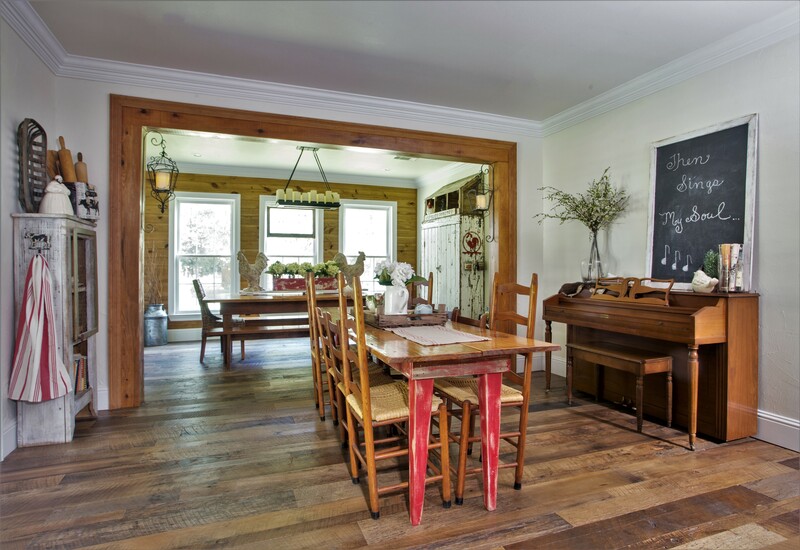 With its tight grain, durability and a little character, this antique heart pine flooring is appealing for a variety of decorating styles from modern to traditional. 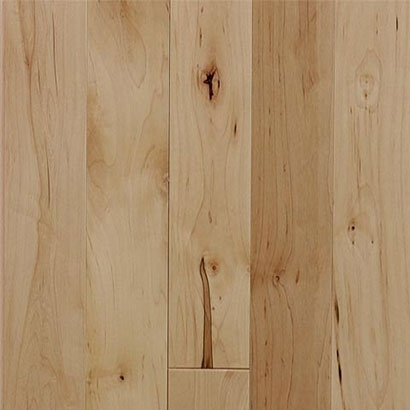 Download our digital catalog for more specifications and wide plank options! 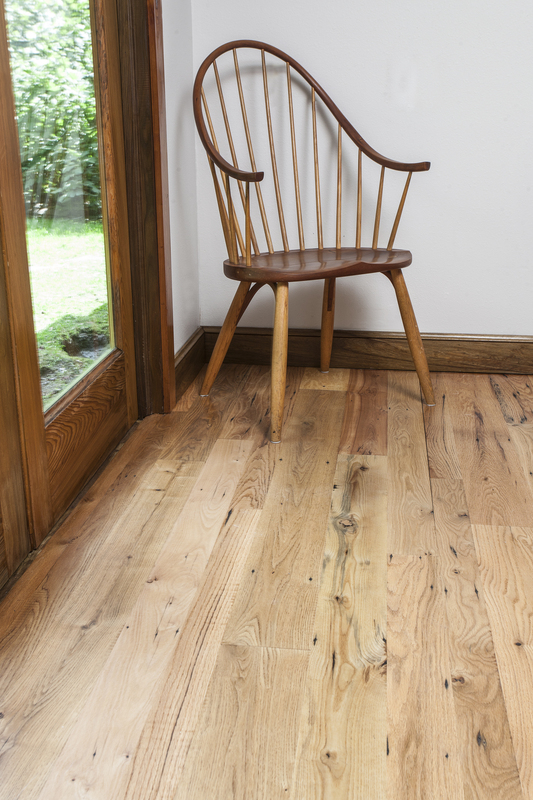 Our Orleans Collection, the original dirty top pine, creates an instant, well aged look with natural patina, saw marks, knots and light surface checking. 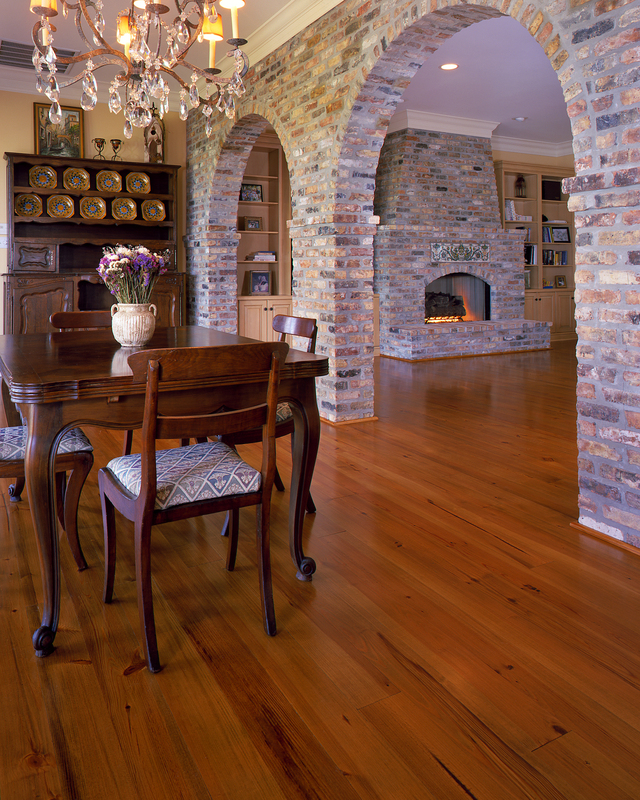 When authentic character of the wood are everything, choose a look that only time can create. 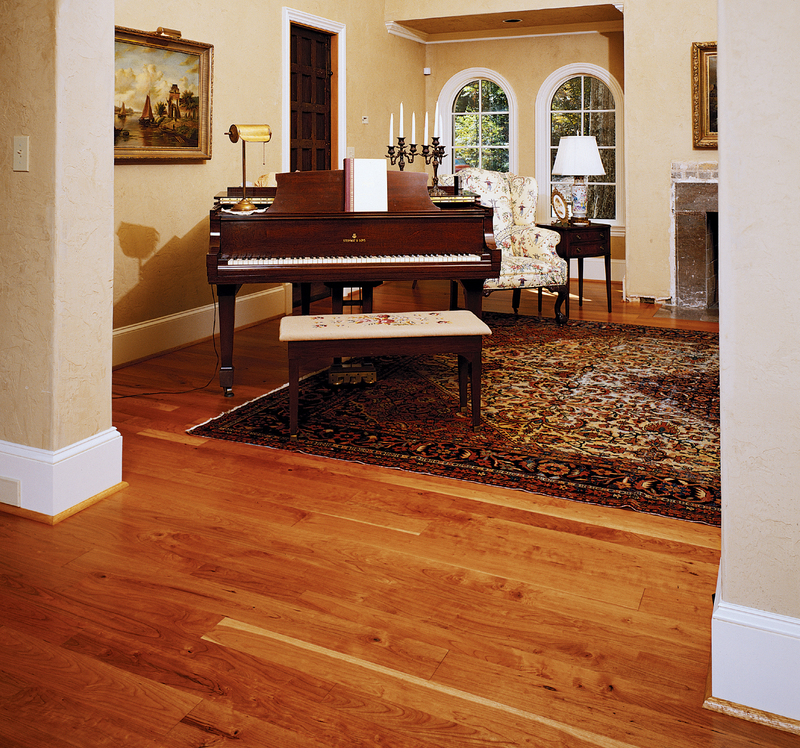 Download our digital catalog for more specifications and wide plank options! 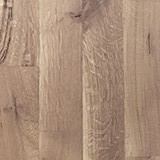 Our Prestige Collection is the best of the best, all heart, tight grain, clear (free of knots). 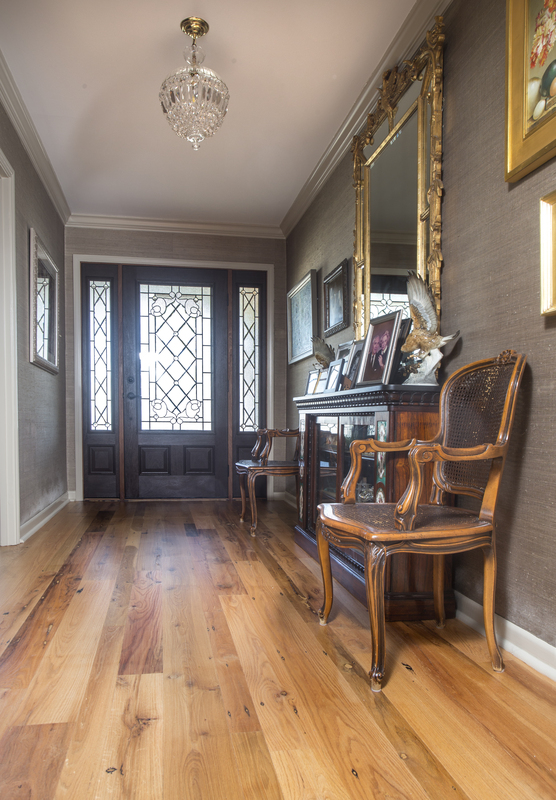 Carry on tradition with this fine aged wood. 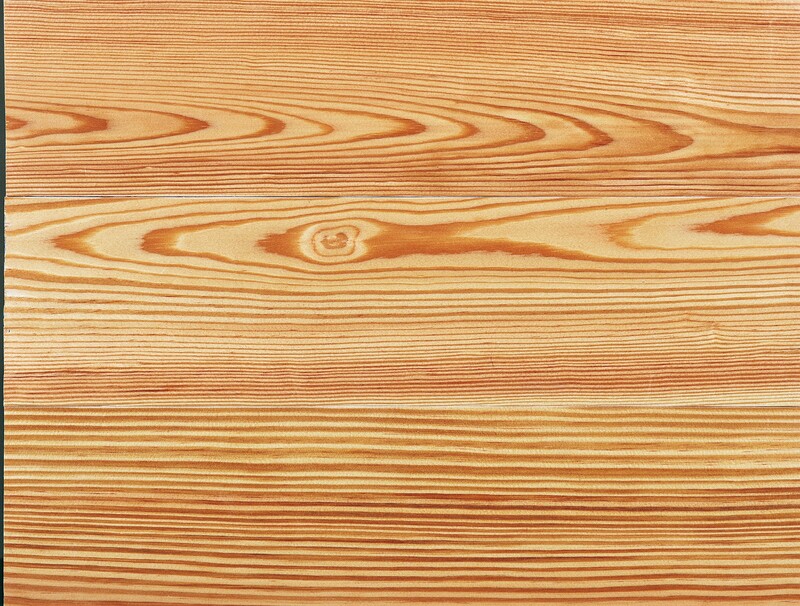 By re-milling antique heart pine, we provide a quality product unmatched by today’s standards for beauty and durability. 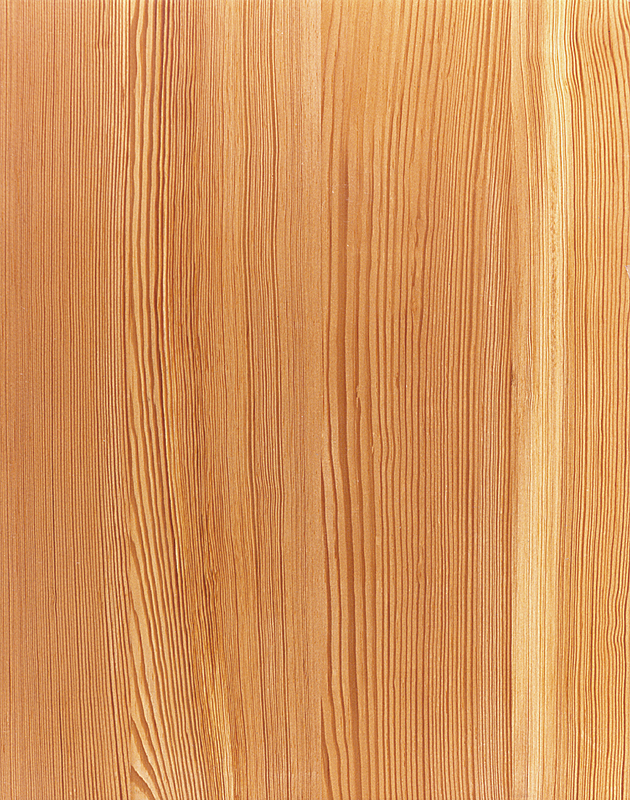 Download our digital catalog for more specifications and wide plank options! 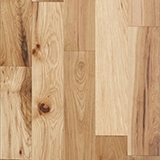 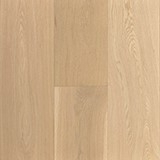 Our Silvan Collection heart pine flooring offers the whole package: charm, versatility, and gorgeous grain patterns. 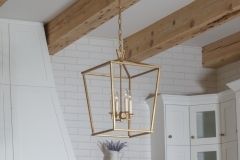 This collection is the perfect look with any trend for your renovation, remodel or new construction. 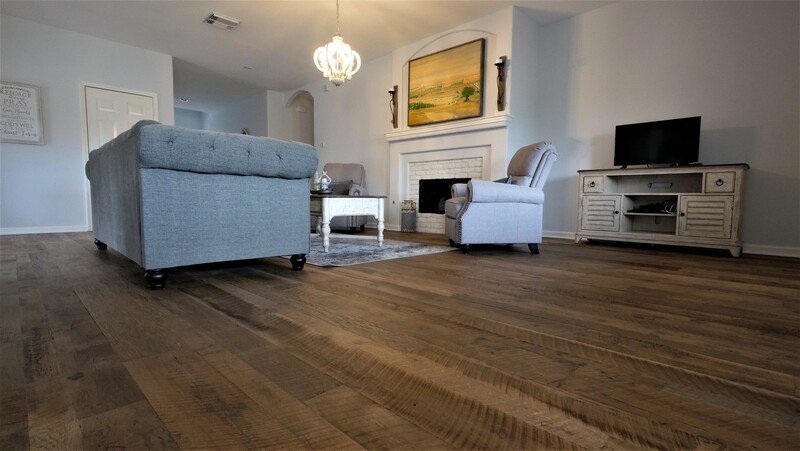 Visit our Sales page for special pricing and download our digital catalog for more specifications and wide plank options! 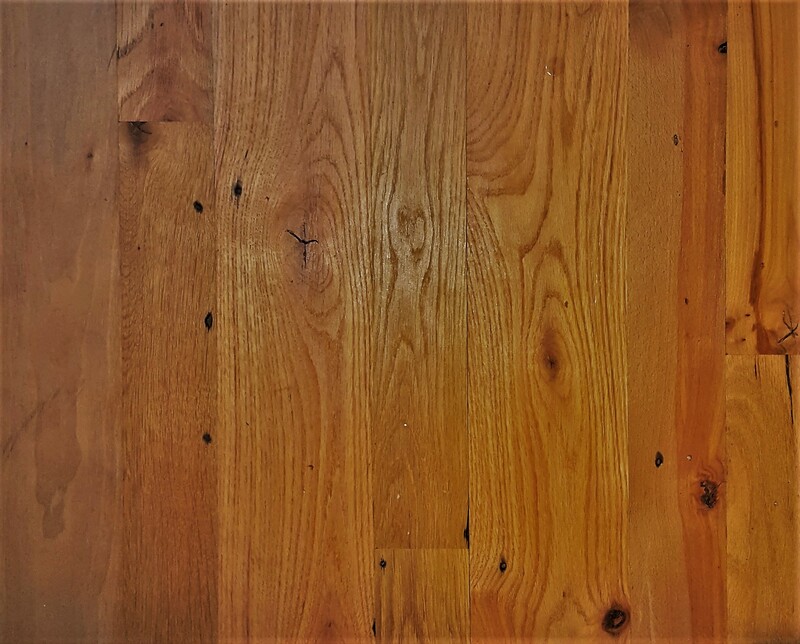 Our NuHeart Pine Collection (new heart pine) is an affordable alternative to antique heart pine, giving you the look of antique wood on a budget. 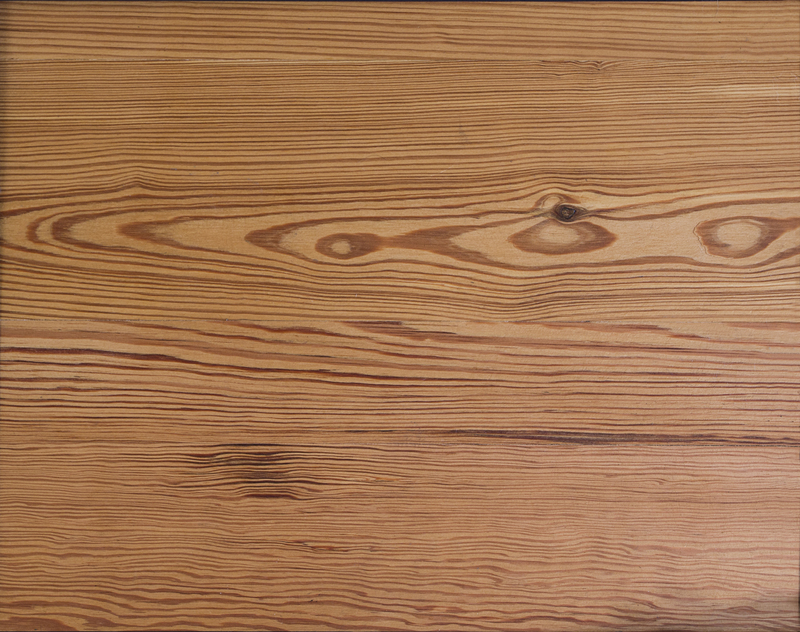 We carefully select from the best longleaf heart pine, ensuring a consistent dense growth and excellent quality. 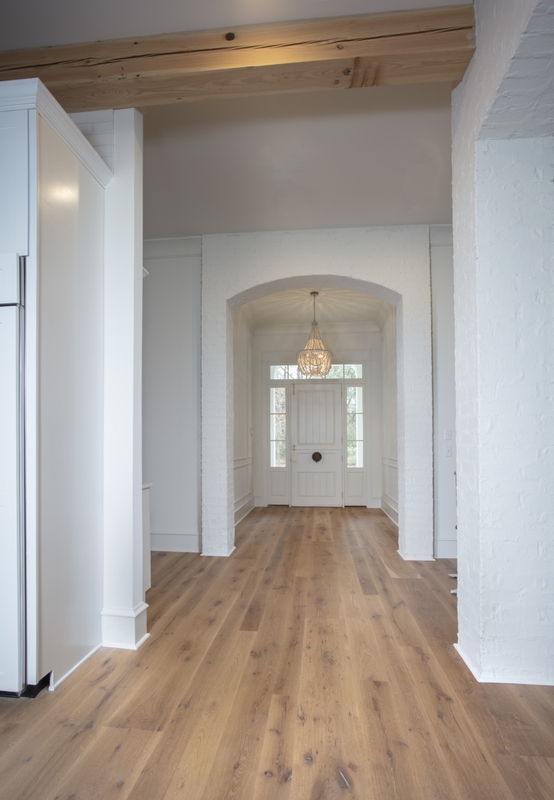 Download our digital catalog for more specifications and wide plank options! 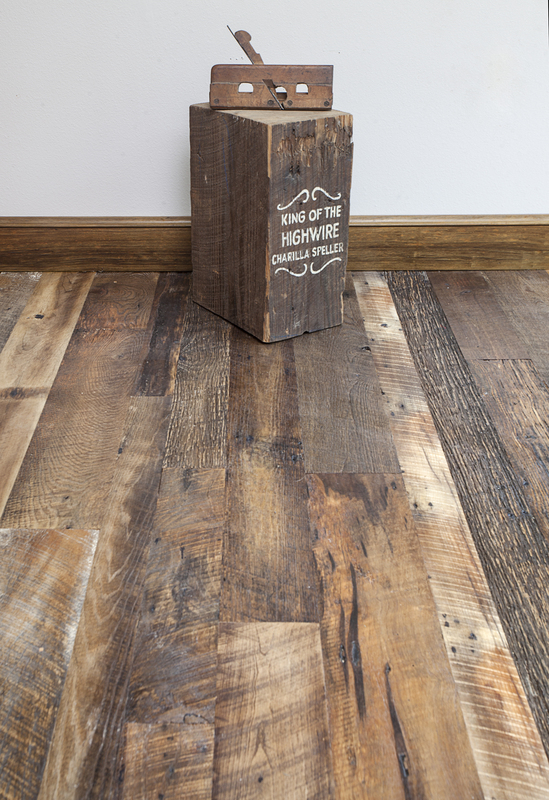 Our Barnwood Collection has a story to tell. 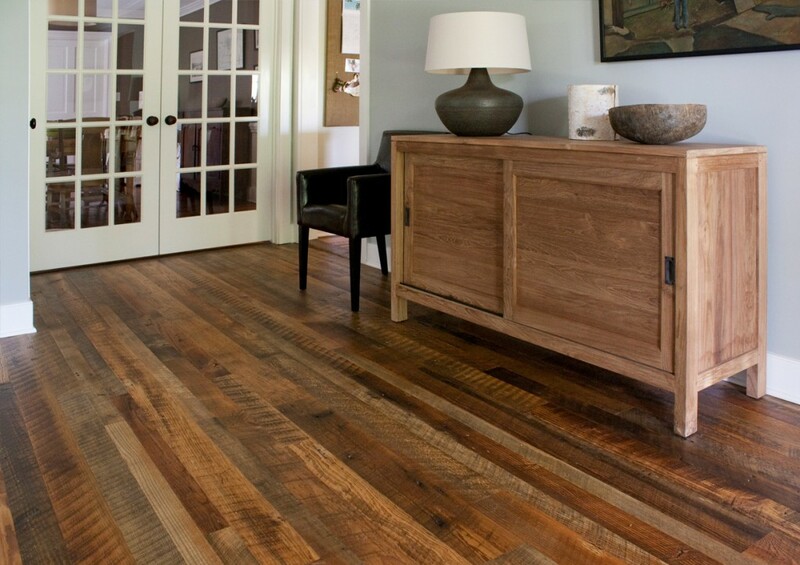 Reclaimed oak flooring is the perfect look to give your project intrigue and rustic charm. 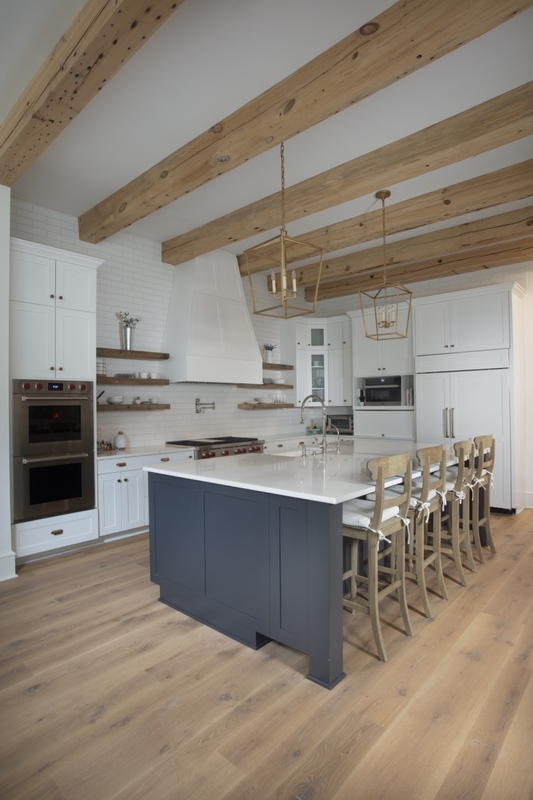 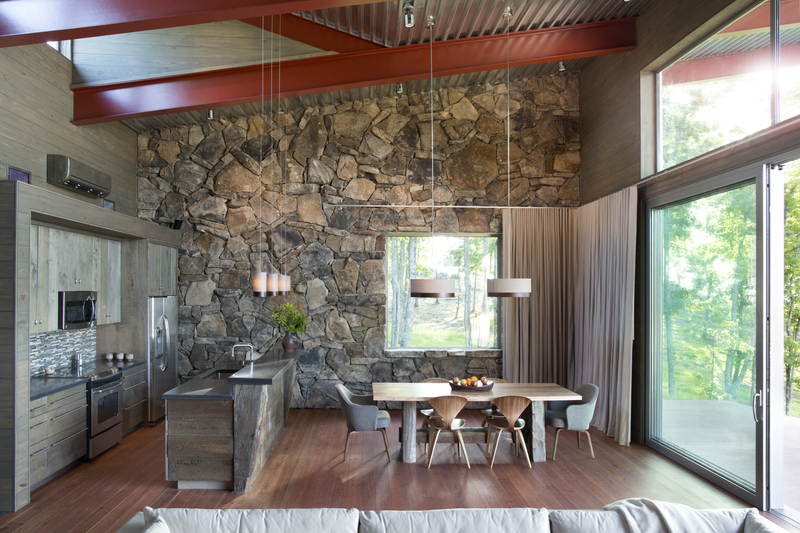 Its natural texture and weathered surface show a variety of color tones that are just right for floors, ceilings, and wall paneling. 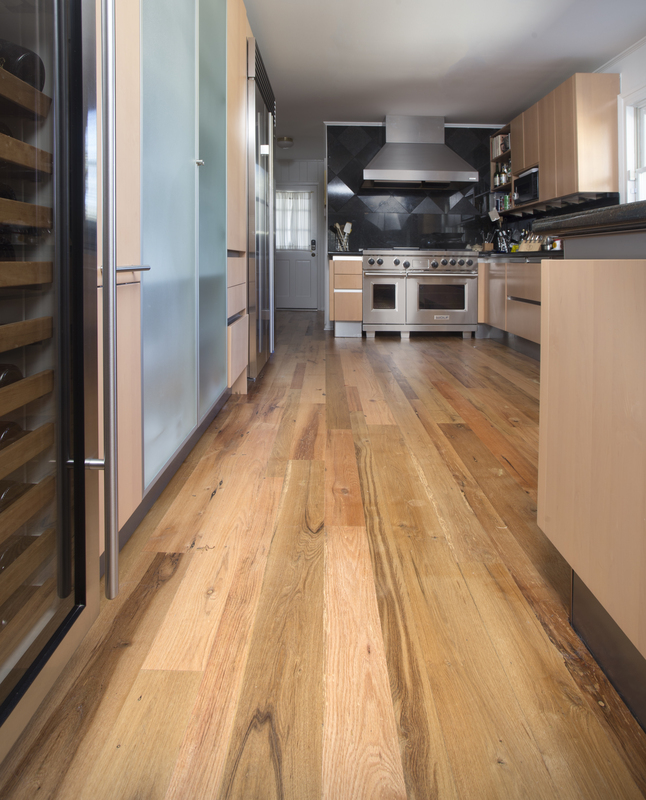 Download our digital catalog for more specifications and wide plank options! 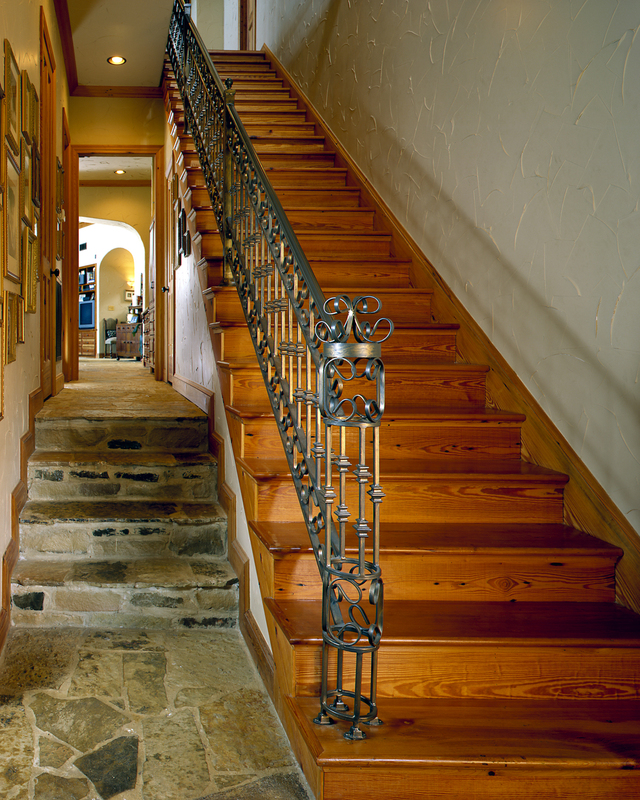 With its adaptability, ideal mix of nail holes and rustic character, our Castlewalk Collection is the perfect choice. 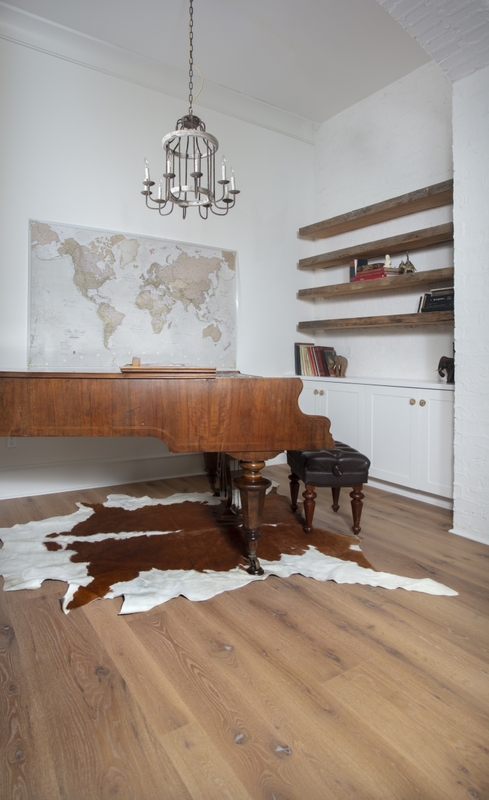 This reclaimed oak collection looks great in any finish from rich dark brown to a whitewash or just natural to complement any desired style. 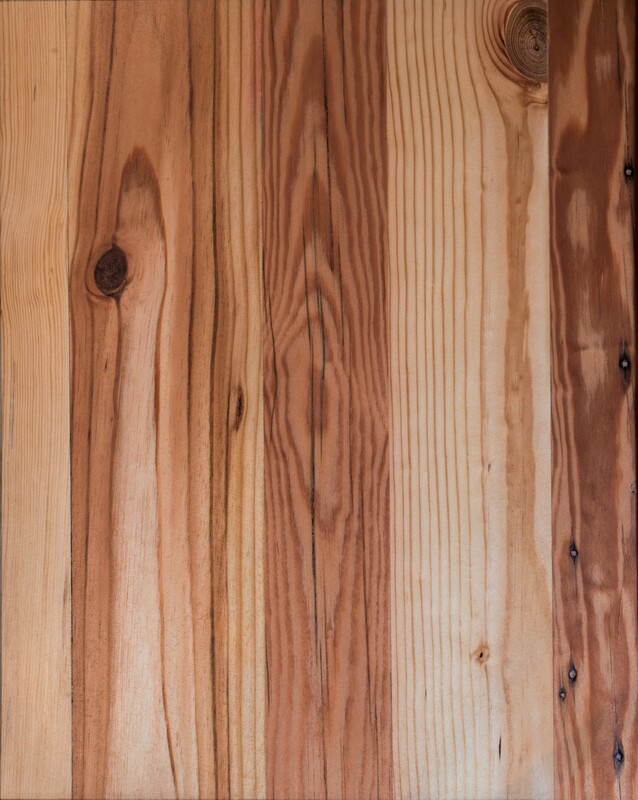 Download our digital catalog for more specifications and wide plank options! 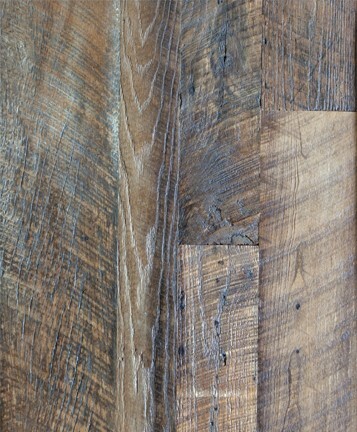 The Bistro Collection is beautiful and natural with weathered texture. 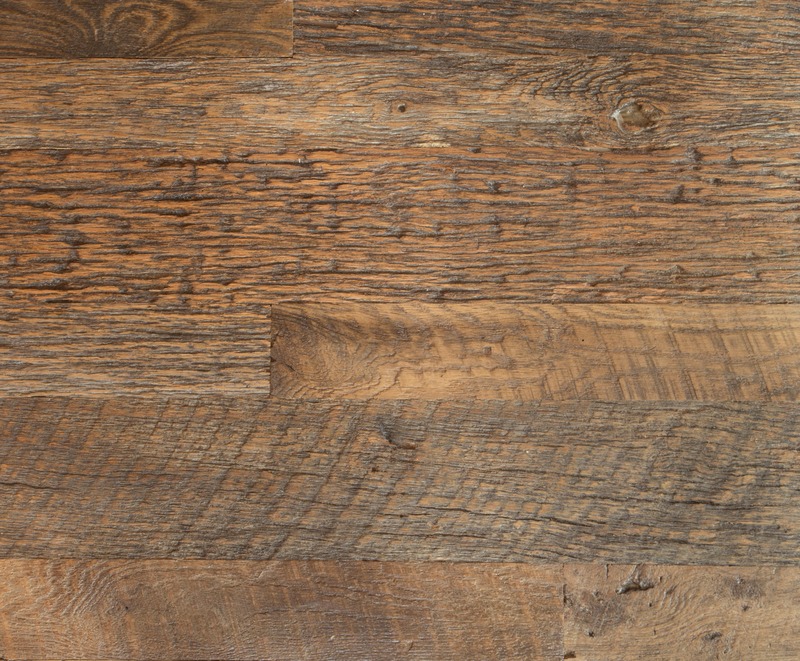 From steel gray to rich, warm brown, this mixed hardwoods collection has natural patina and offers a wide variety of shades. 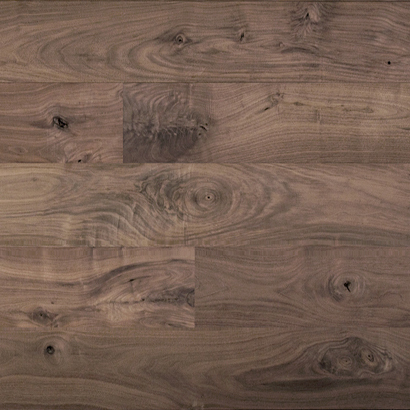 Download our digital catalog for more specifications and wide plank options! 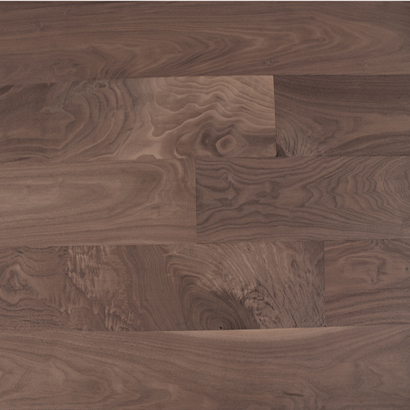 Love the look of our American Hardwoods but can’t choose just one? 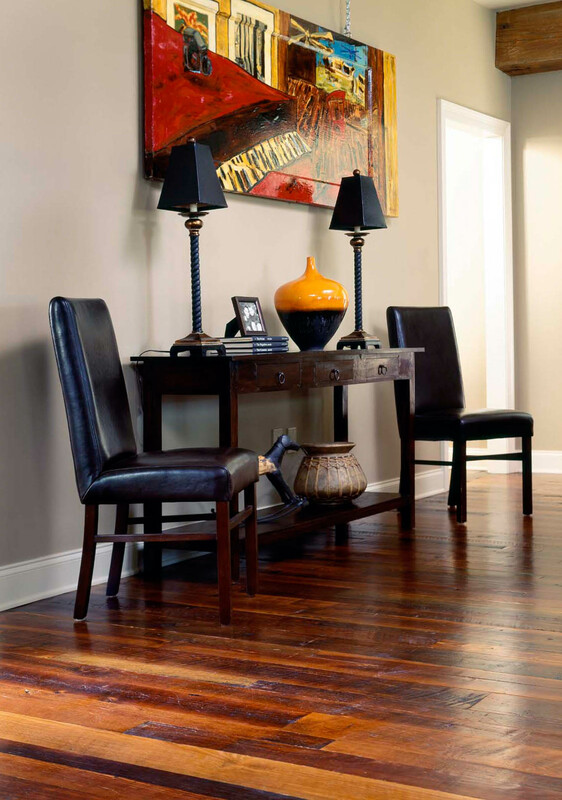 Our mixed hardwoods Manor Collection is an ideal choice for any style, from modern to eclectic. 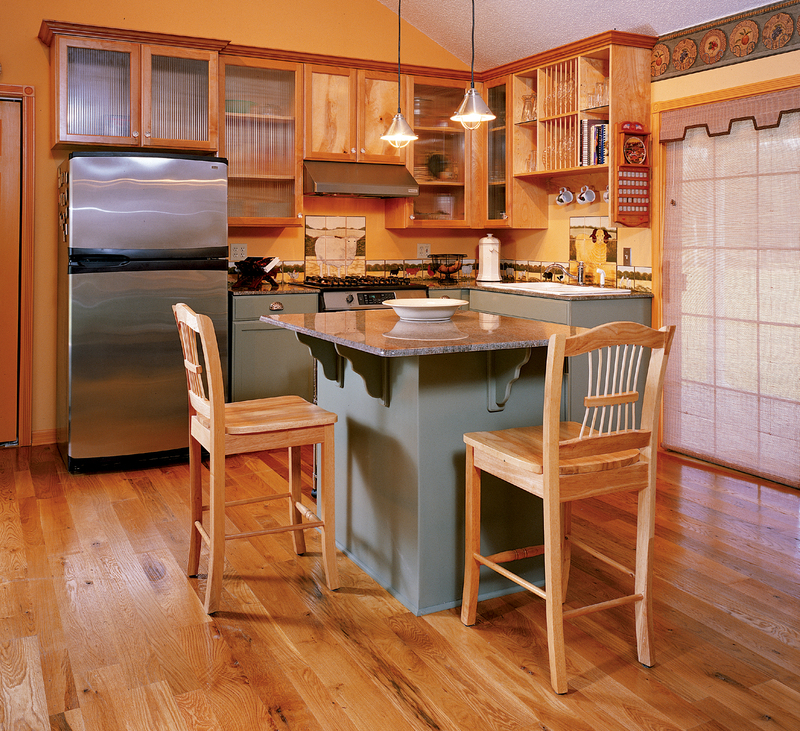 Offering rich, old-world character with a color variation that will compliment any color palate. 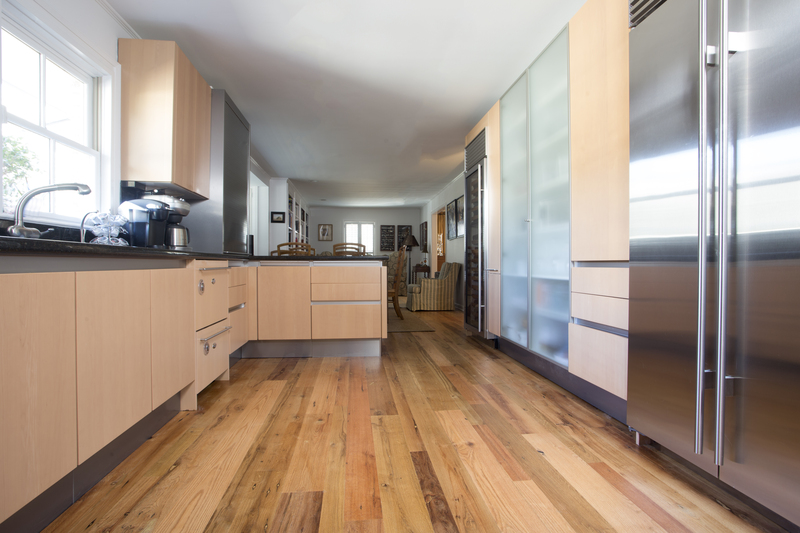 Download our digital catalog for more specifications and wide plank options! 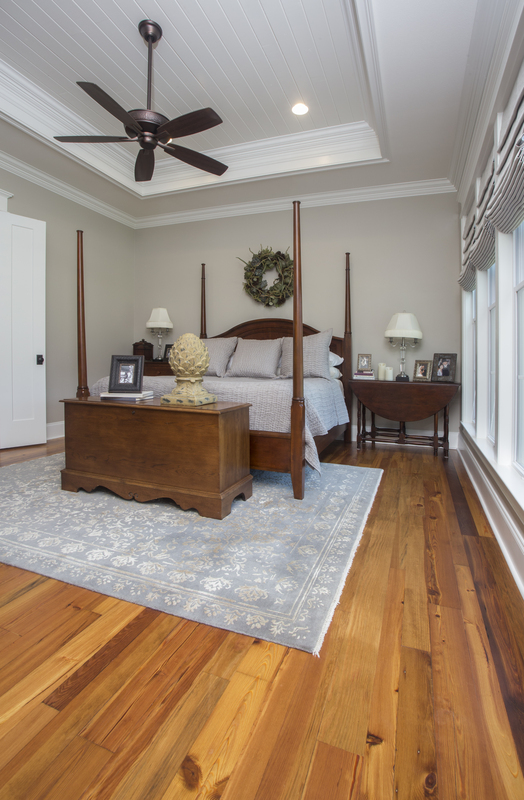 Our American Hardwoods Collection offers beautiful flooring choices with plenty of natural charm and color selection to match your lifestyle. 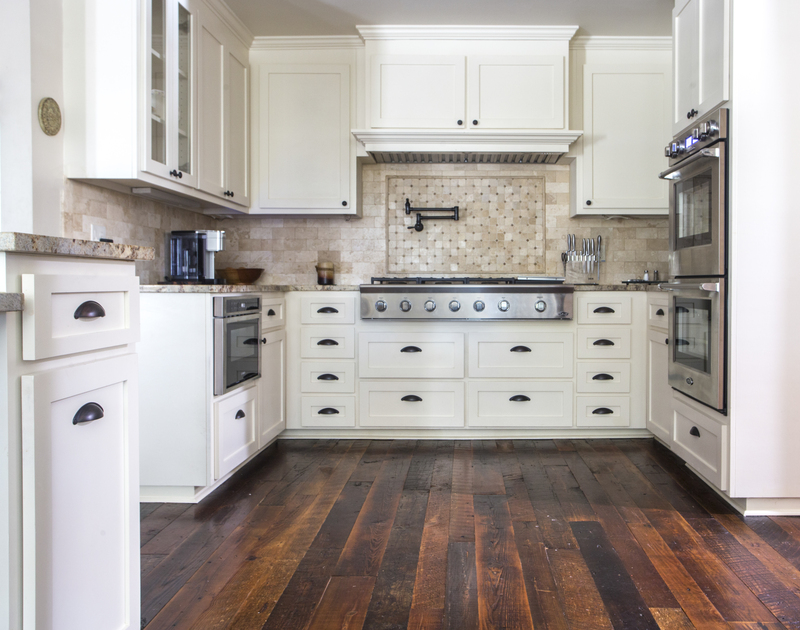 With five popular hardwoods to choose from: white oak, maple, cherry, hickory and black walnut, offered in select or character grades. 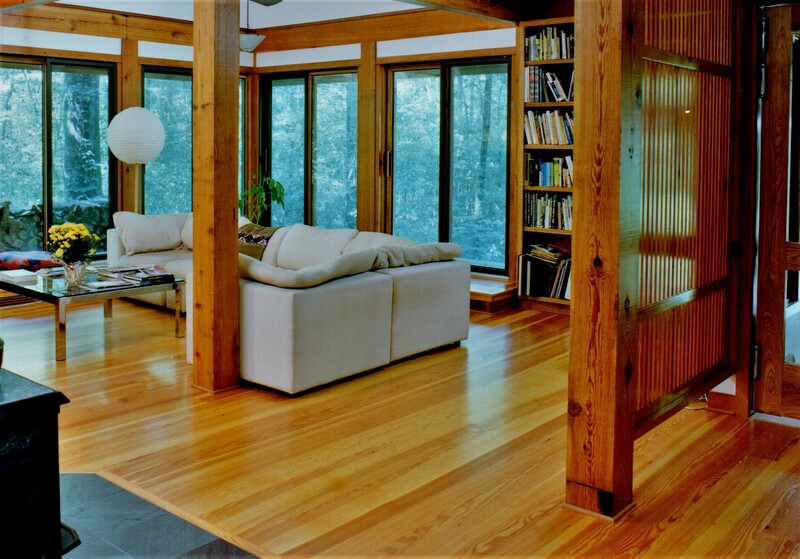 Download our digital catalog for more specifications and wide plank options! 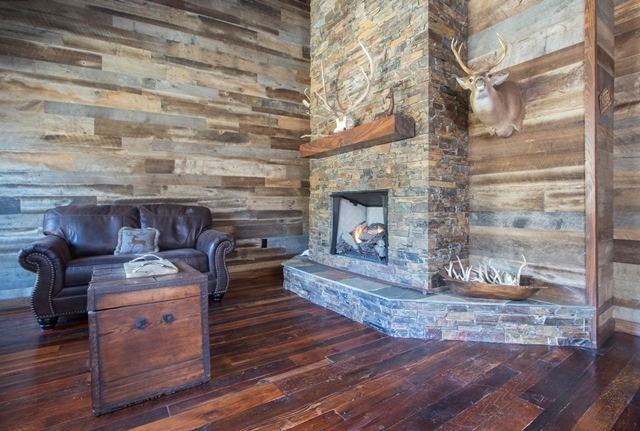 Home is where the hearth is and we have a variety of designs to warm your heart! 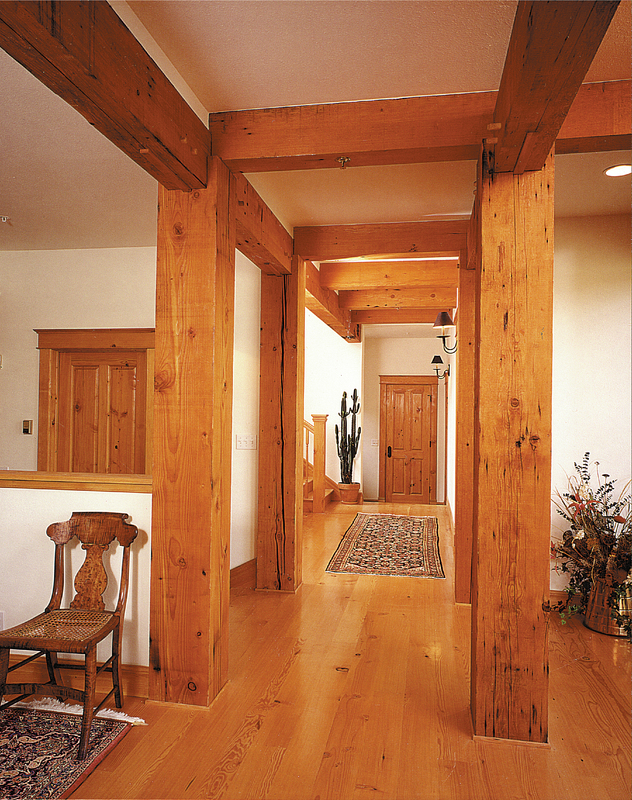 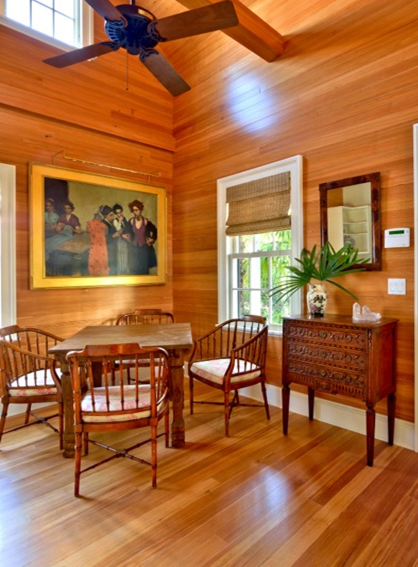 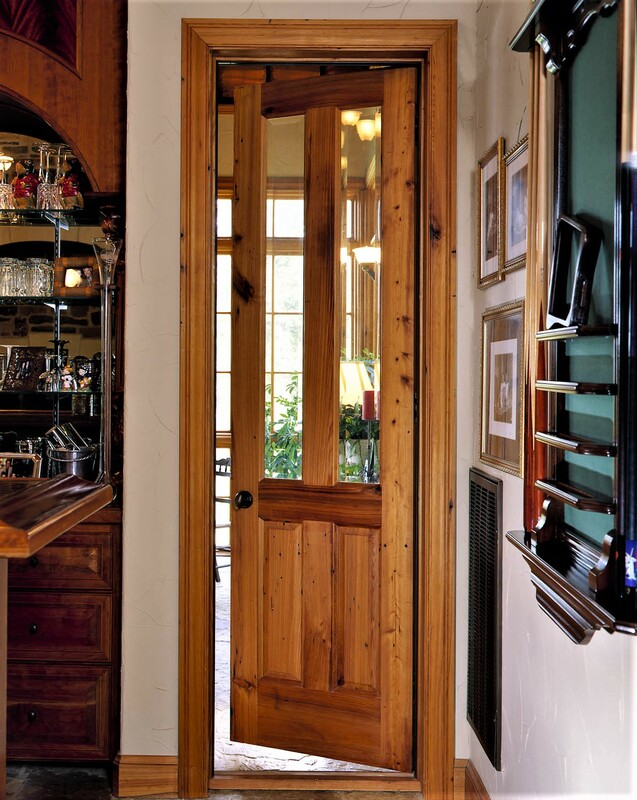 Choose a traditional cypress option or a rustic old pine beam mantel and everything in between. 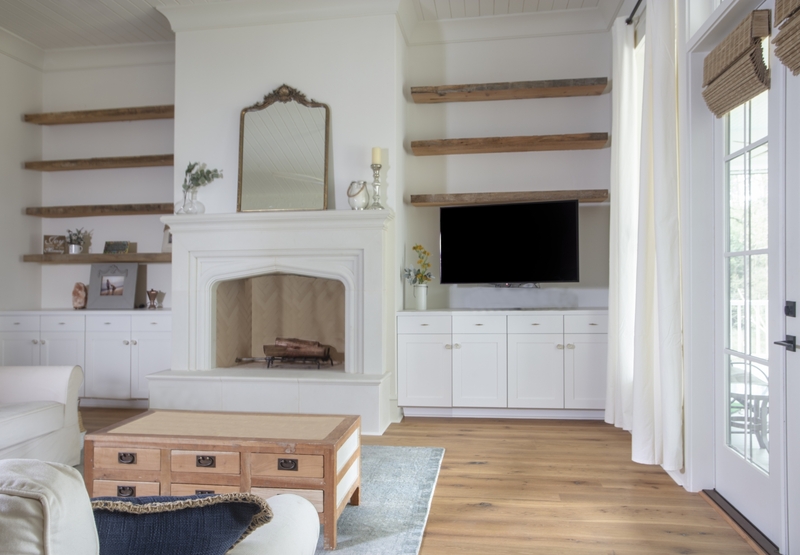 With a few details, we can get your dream fireplace mantel started. 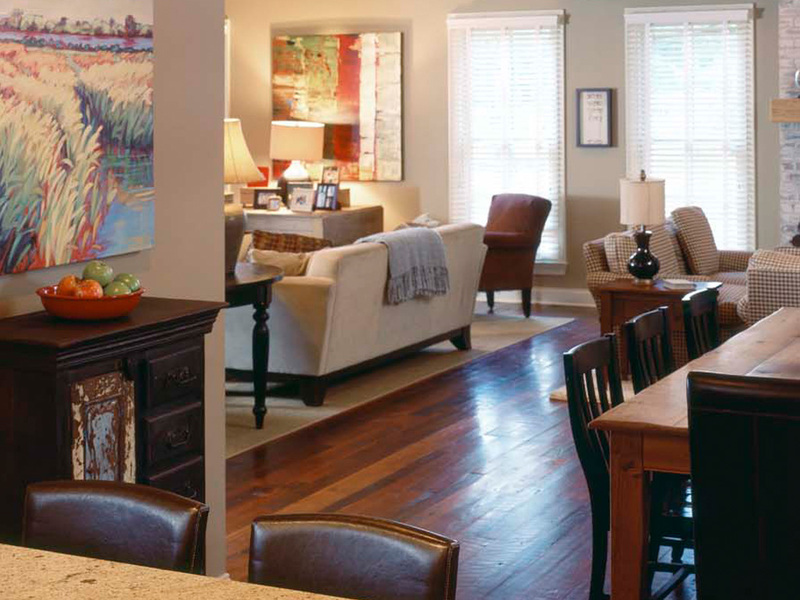 Download our digital catalog for more specifications! 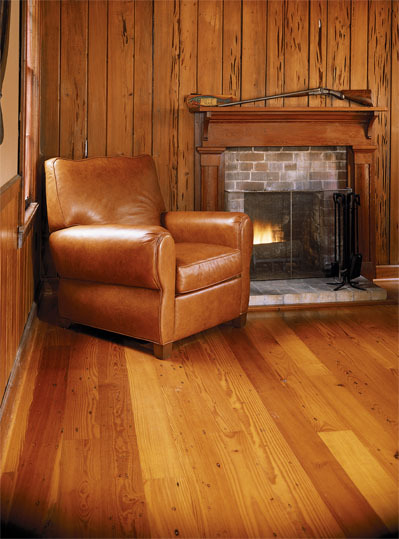 The timeless choice made to last for generations and handcrafted from naturally rot-resistant sinker cypress. 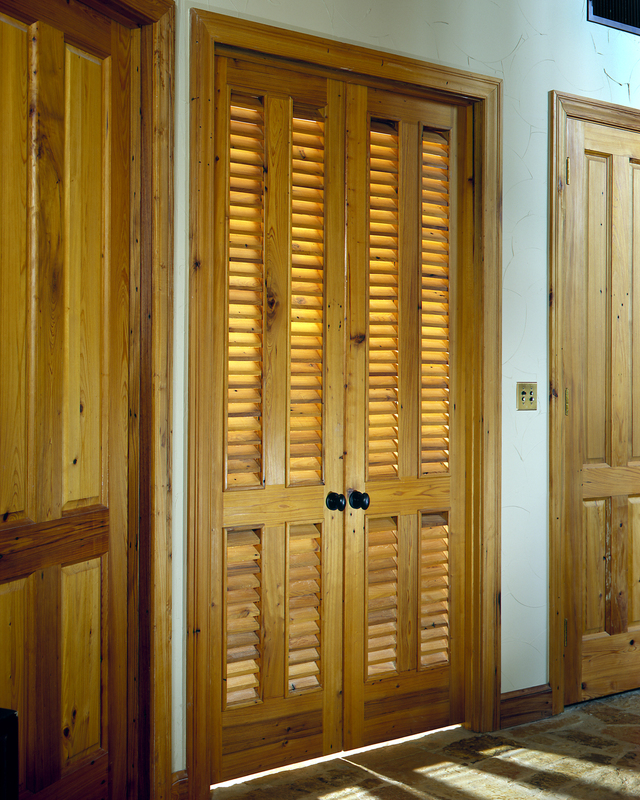 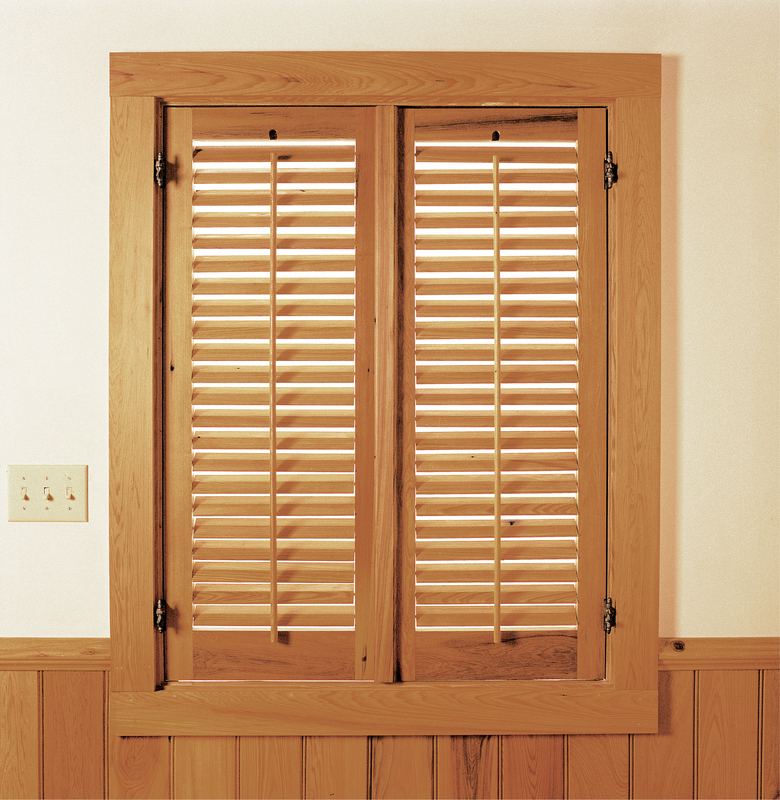 A great option for closet or pantry doors, these shutters are both charming and practical. 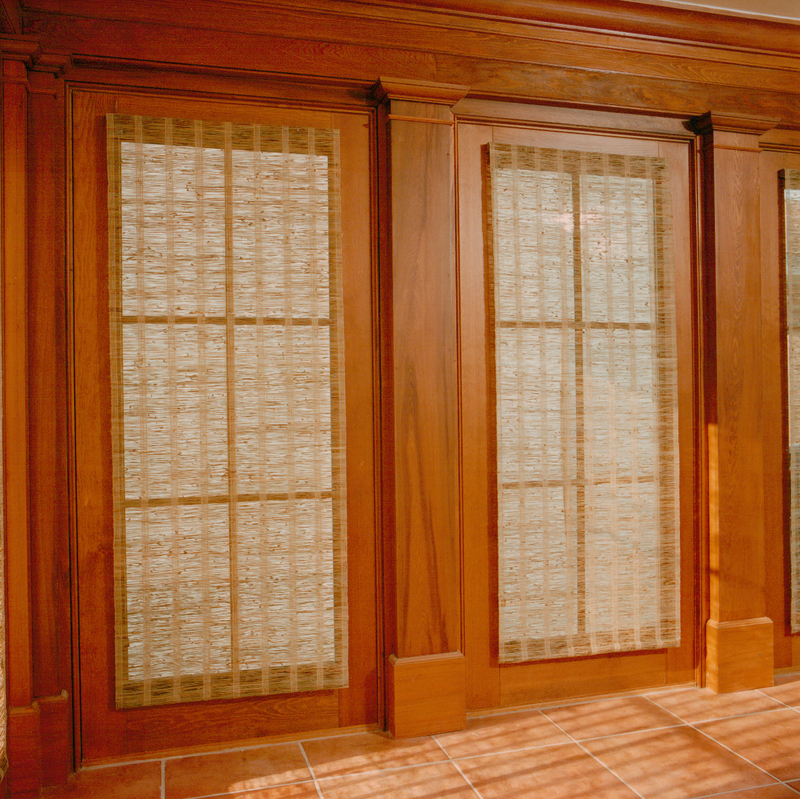 They are also a must-have for shade, privacy screening and storm protection, serving you for years to come. 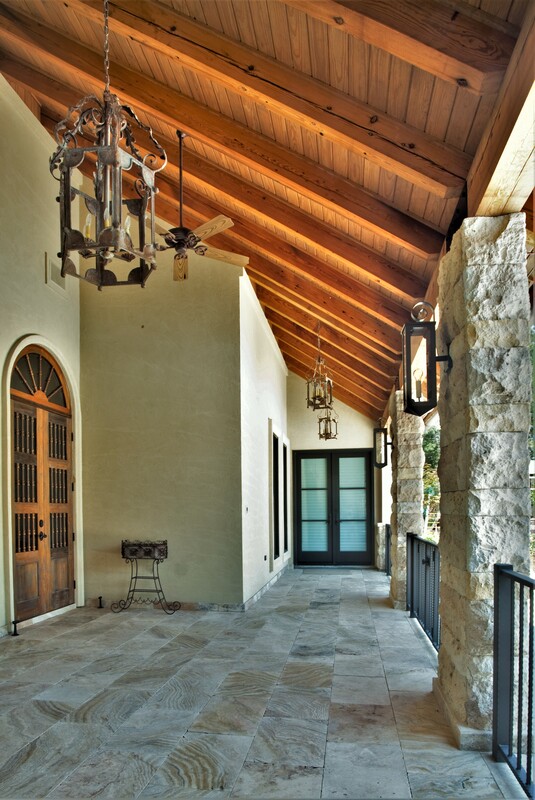 Download our digital catalog for more specifications! 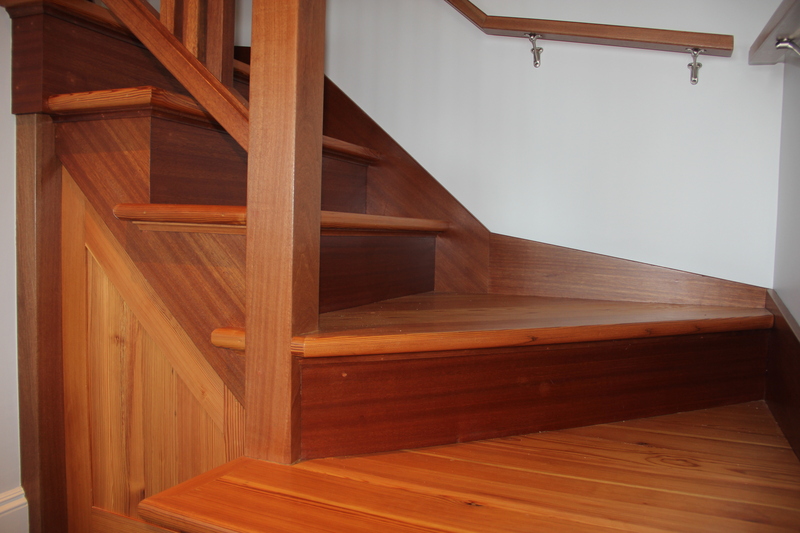 No project is complete without matching stairs! 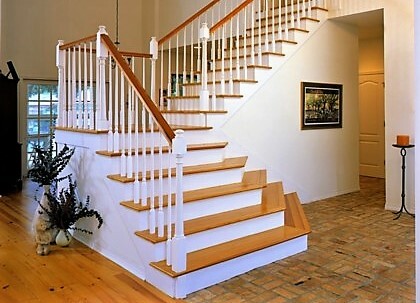 Custom stair parts take any home, restaurant or office to the next level. 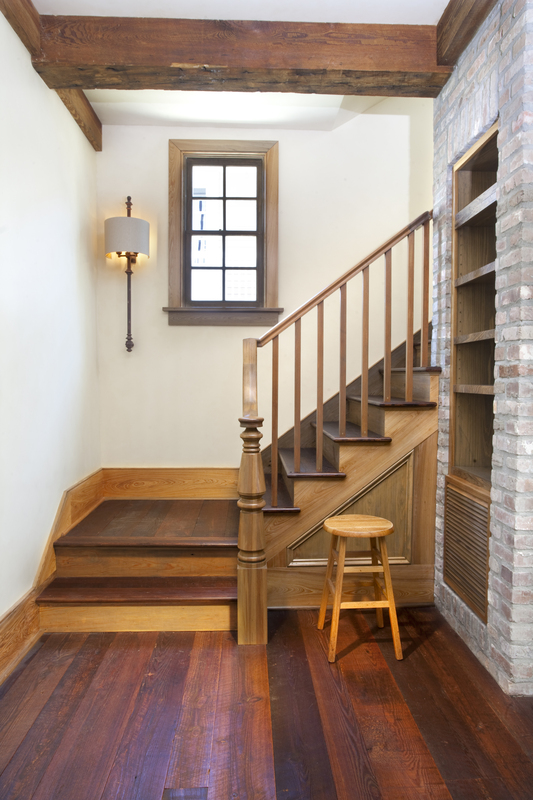 We can create stair parts from any of our collections to ensure that your project captivates anyone that walks through the door. 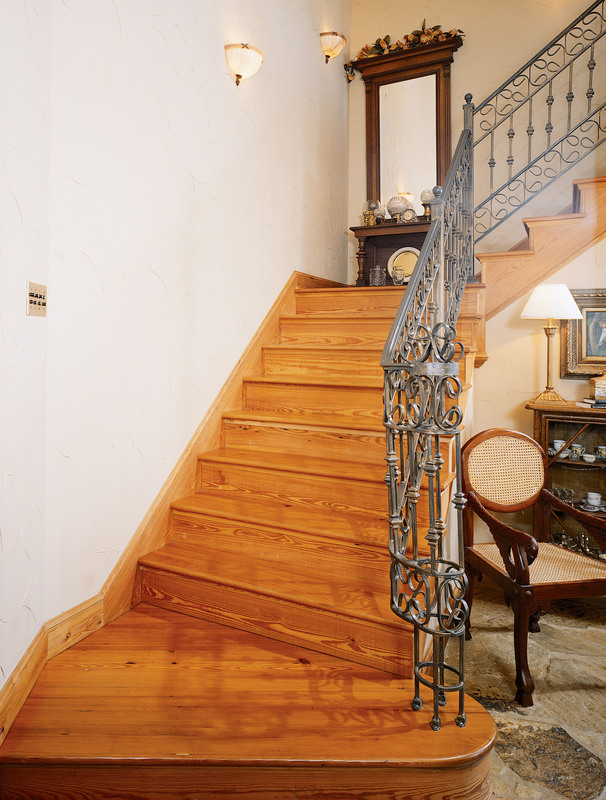 Be inspired and together we can create the ideal accent for your home! 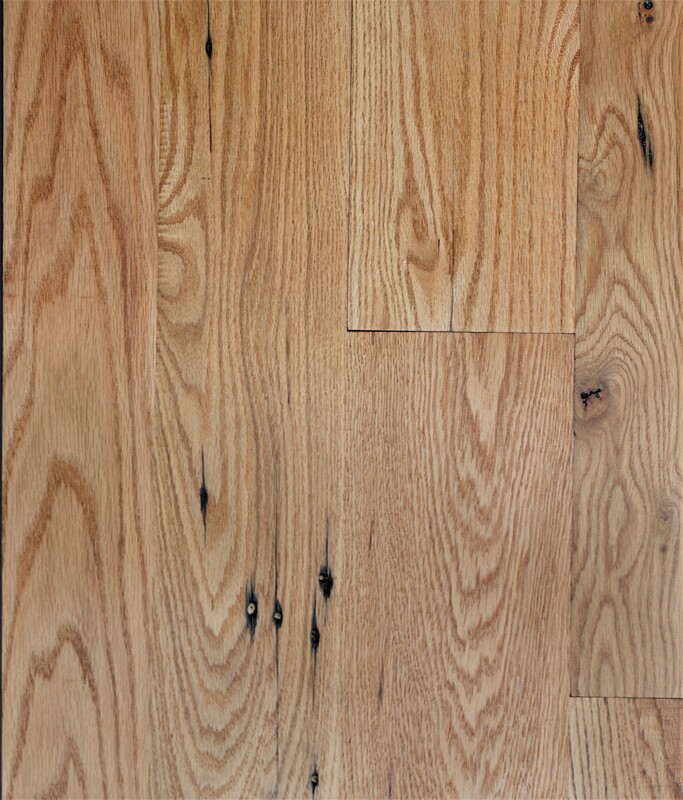 Download our digital catalog for more specifications! 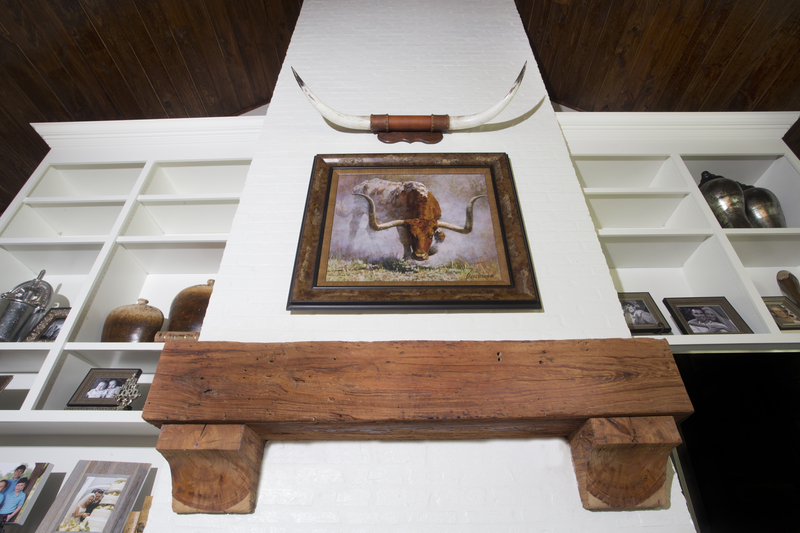 Like any masterpiece, our wood deserves to be displayed. 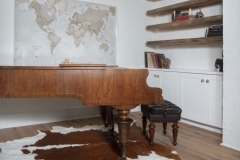 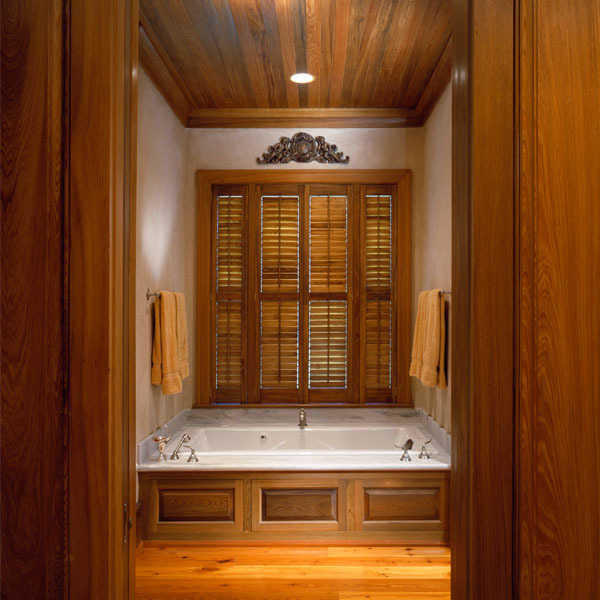 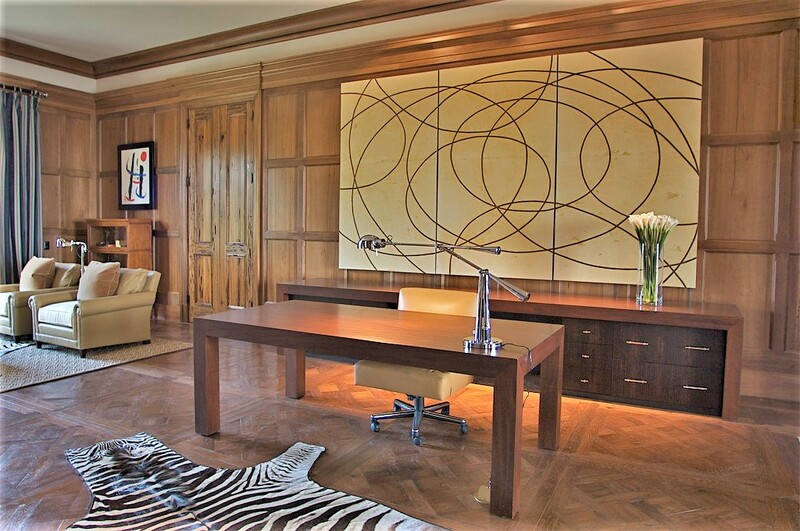 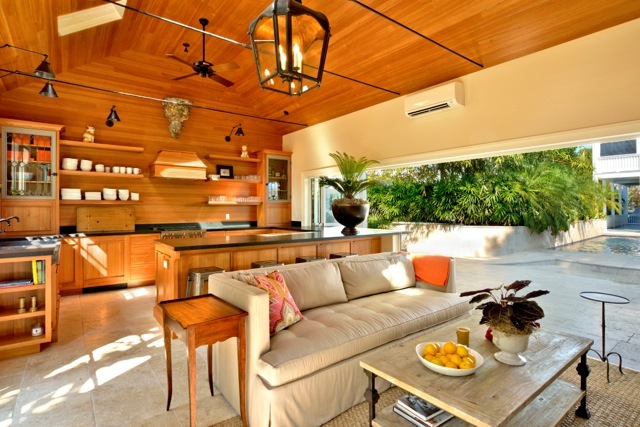 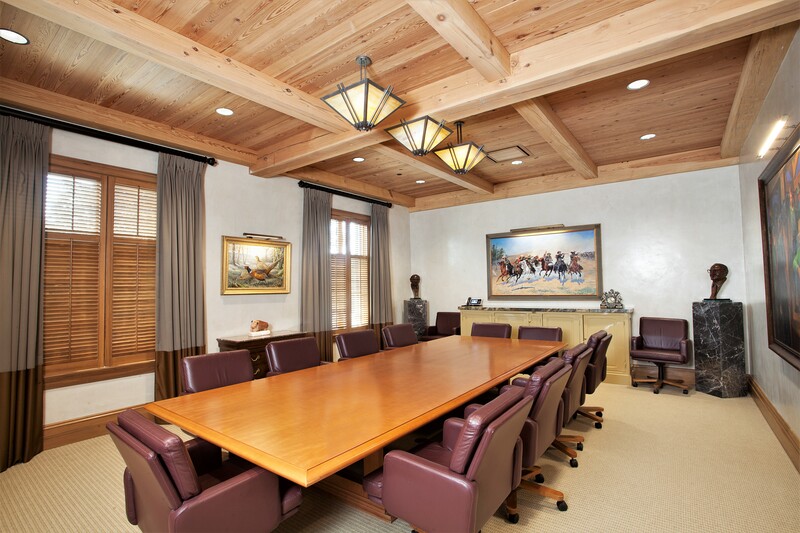 The natural beauty and versatility of our specialty millwork is one of a kind. 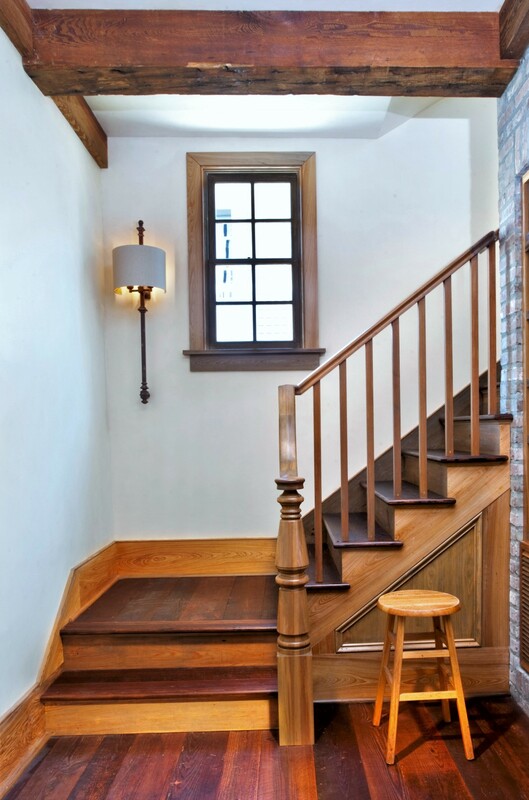 We offer a variety of products from traditional wainscoting and crown molding to modern wood ceilings and wood accent walls. 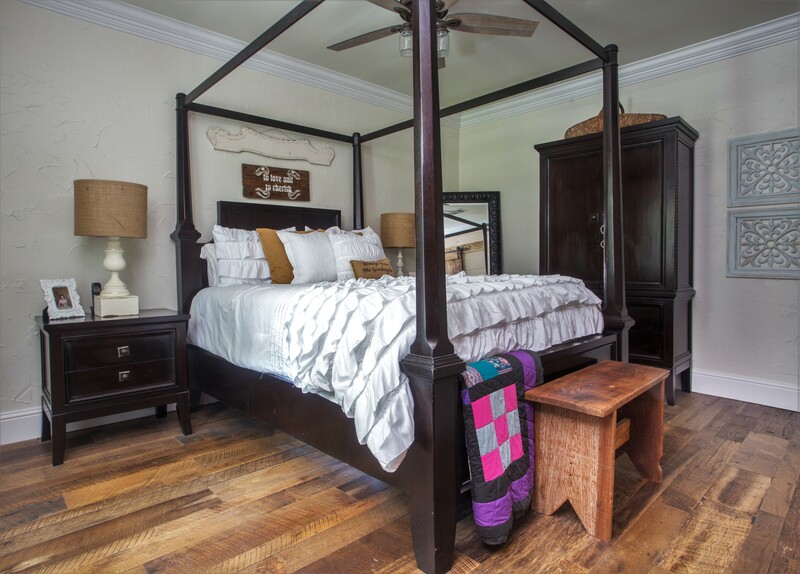 Let us provide all the materials to take your room from great to amazing! 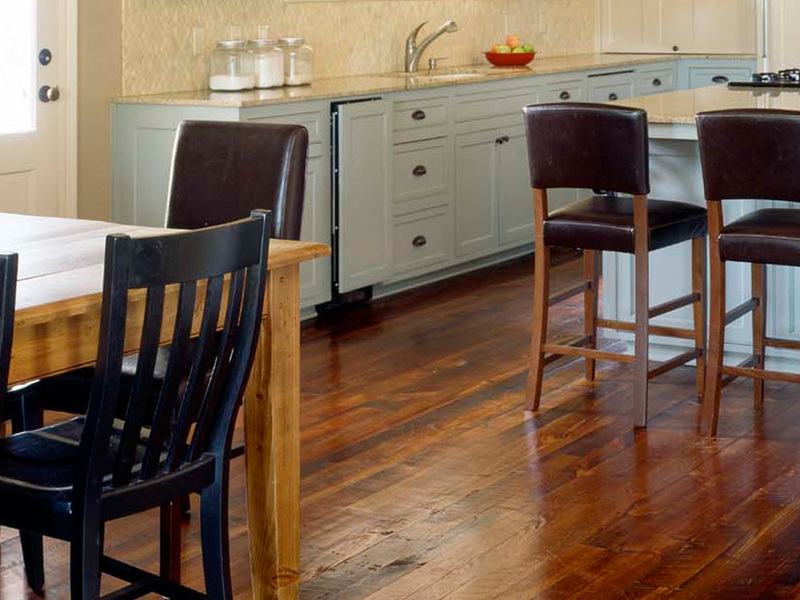 Download our digital catalog for more specifications! 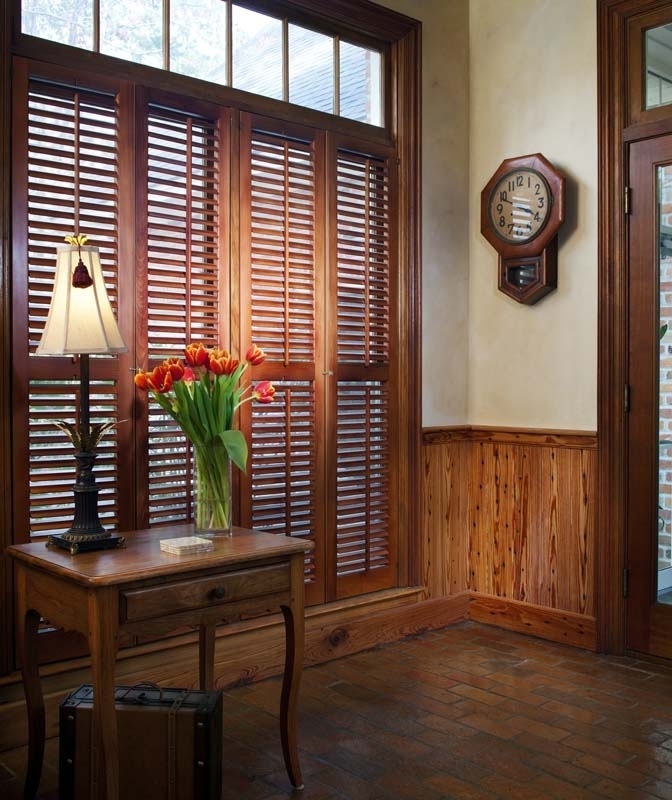 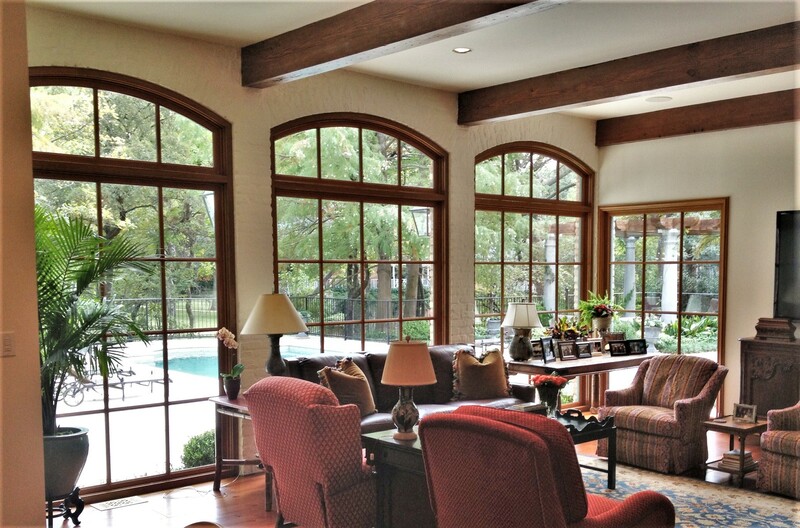 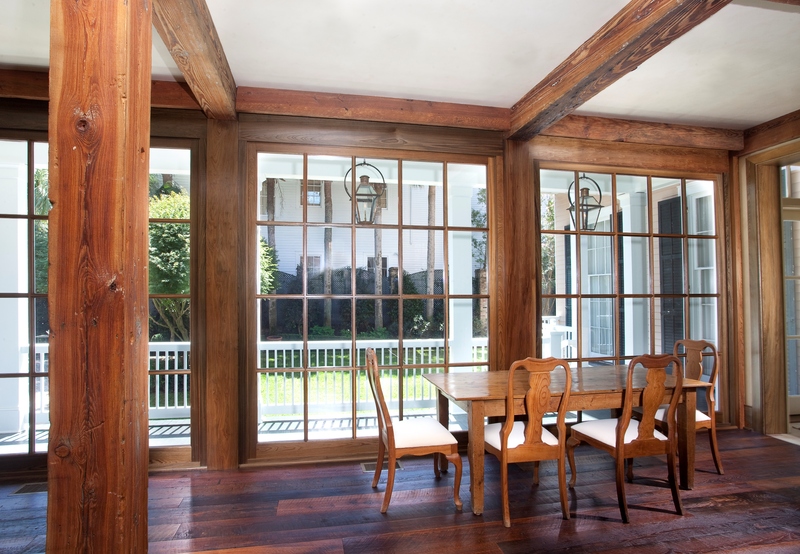 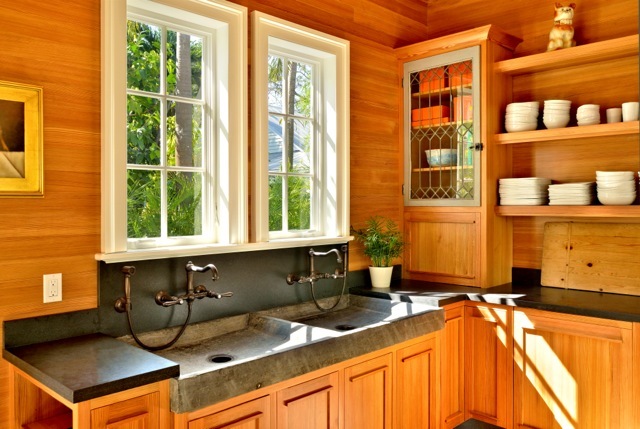 Enjoy the best of the old with the style and convenience of new, by choosing our custom wood windows. 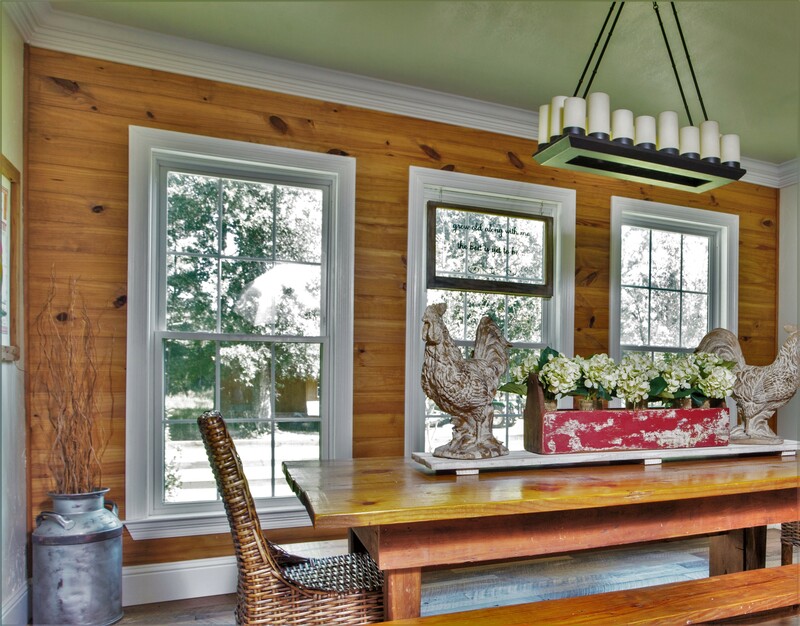 Our millshop carefully crafts your wood windows per your specifications for a lifetime of beauty and minimal maintenance. 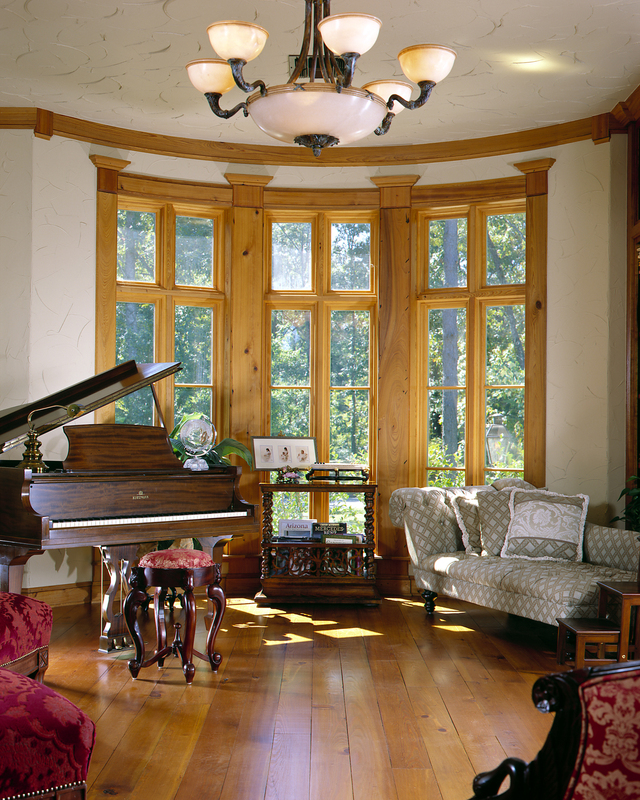 Whether it is to match a historic project or to create your own design, our custom windows are the perfect fit! 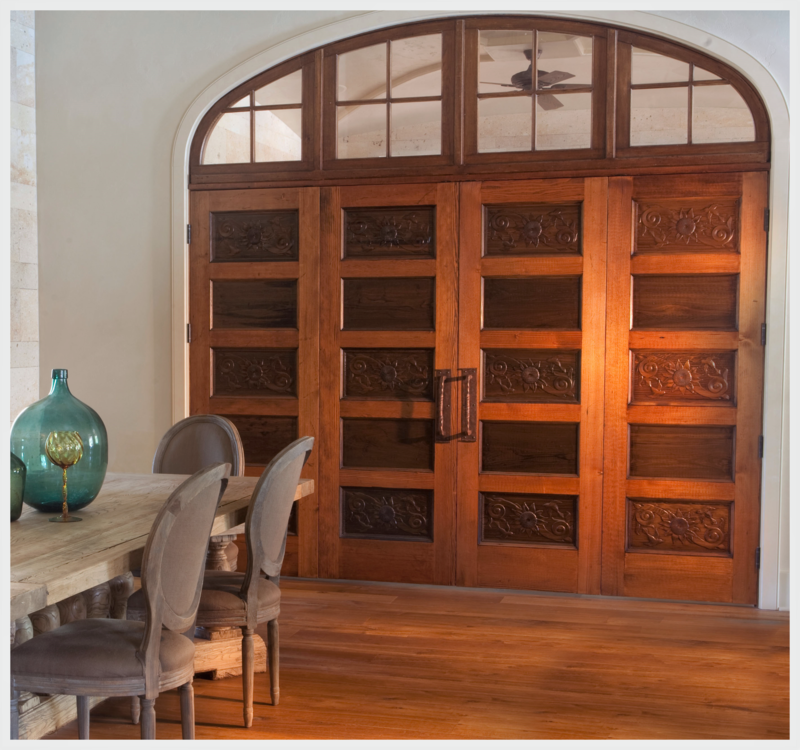 Download our digital catalog for more specifications! 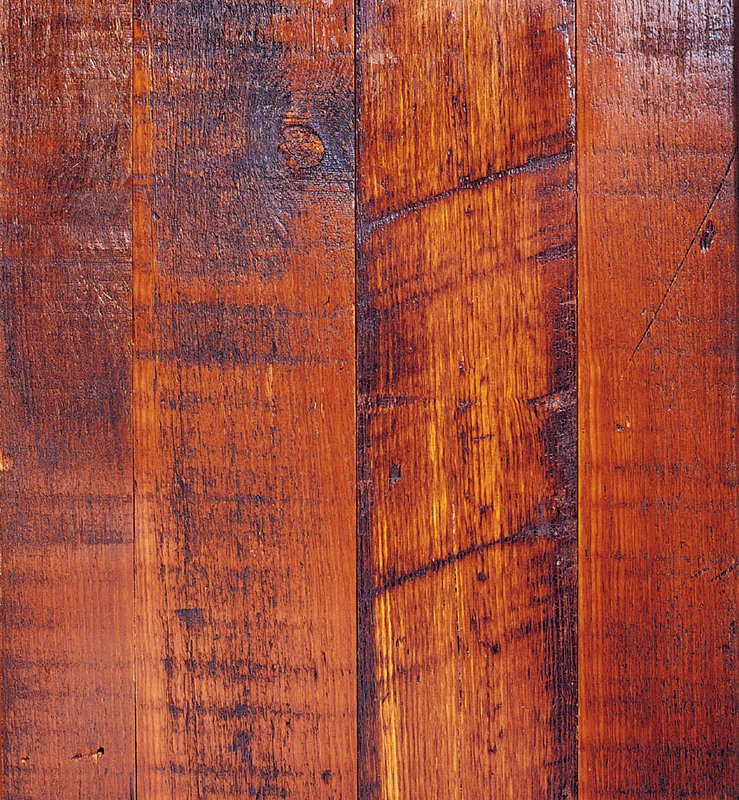 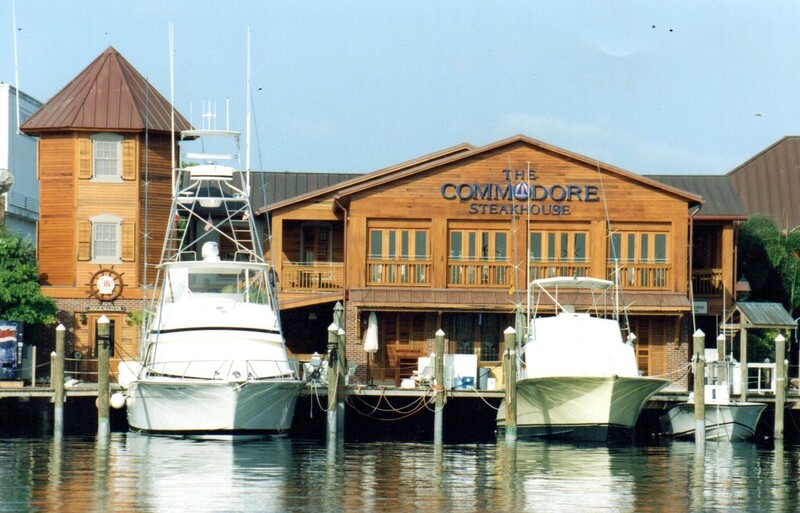 Since 1976 we have been bringing new life to reclaimed antique lumber for homes, businesses & historic restorations. 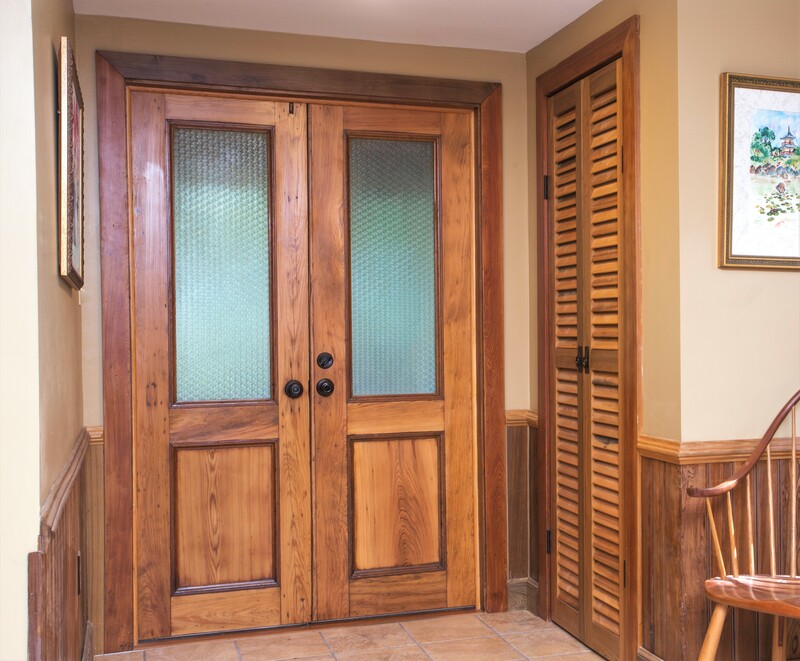 Whether it be plank flooring, doors, shutters, stair parts, moldings or unique custom millwork, we can answer all your needs with natural beauty of quality woodwork.